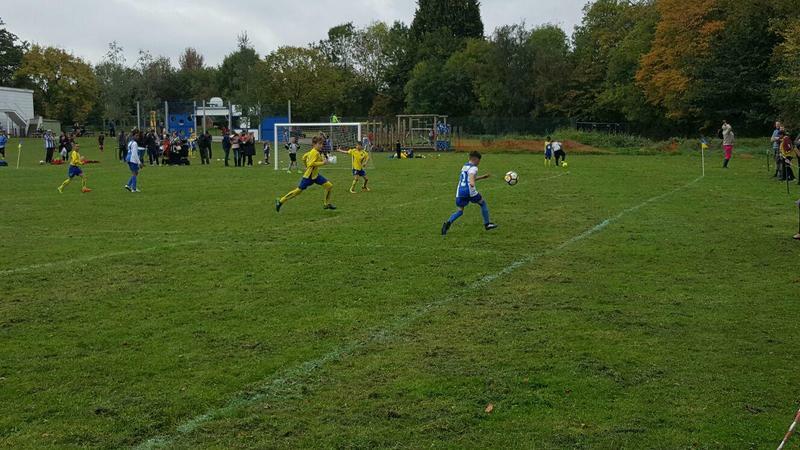 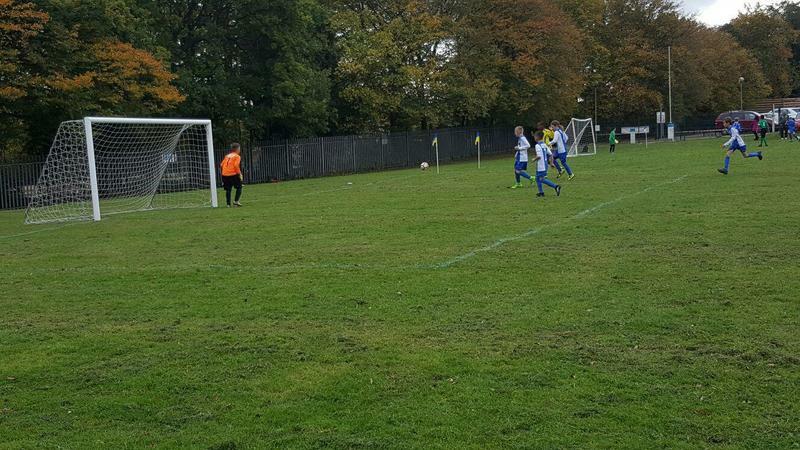 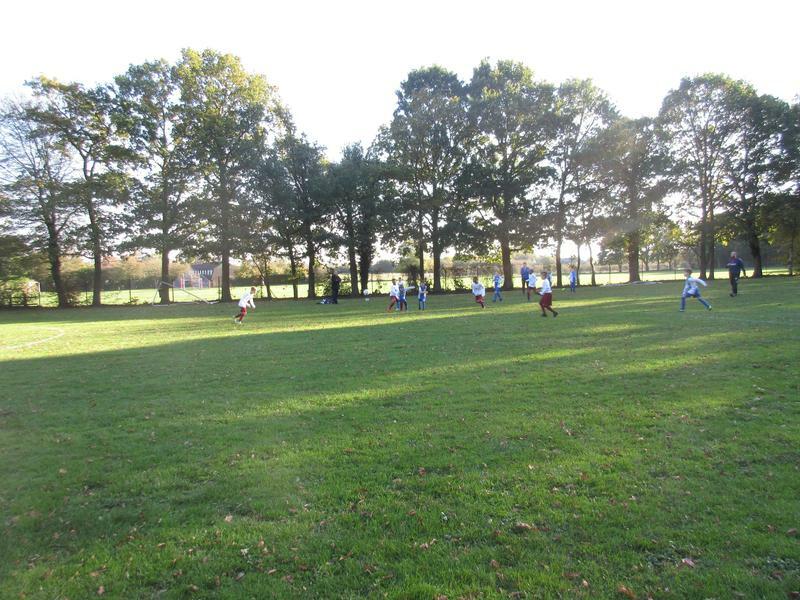 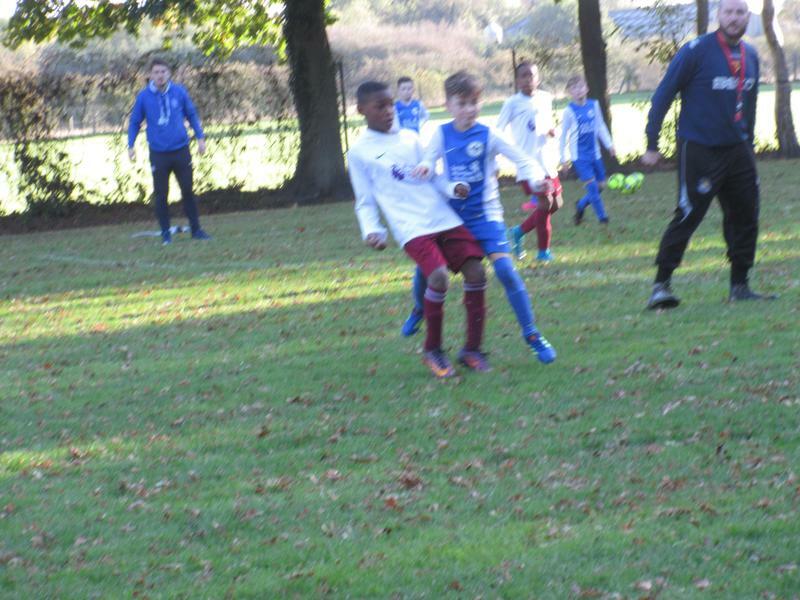 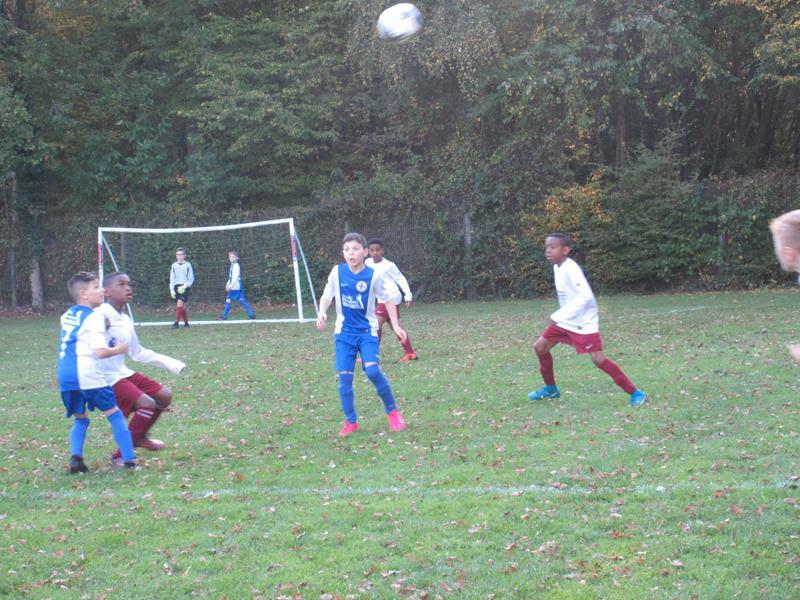 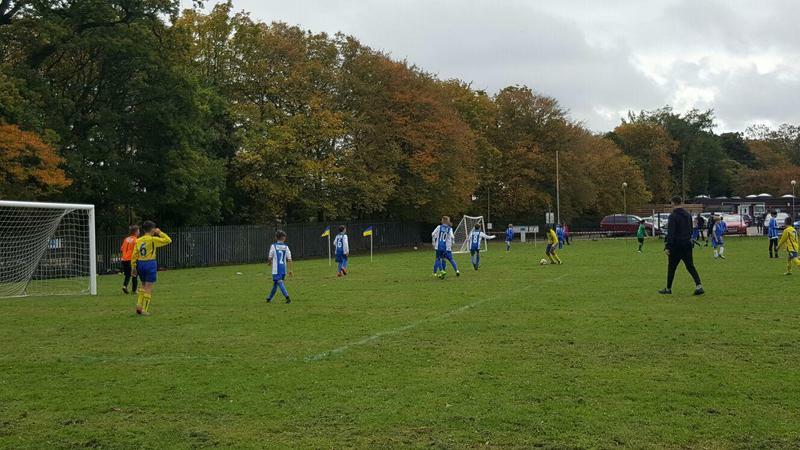 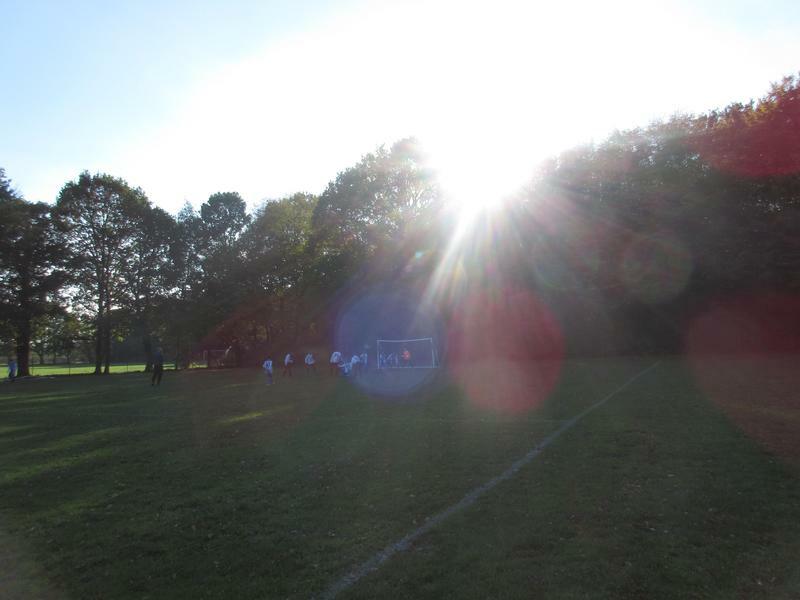 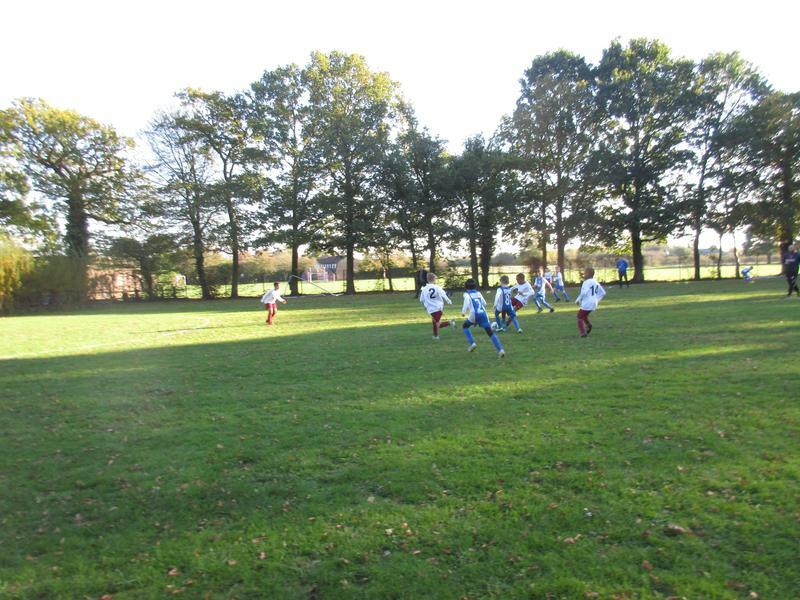 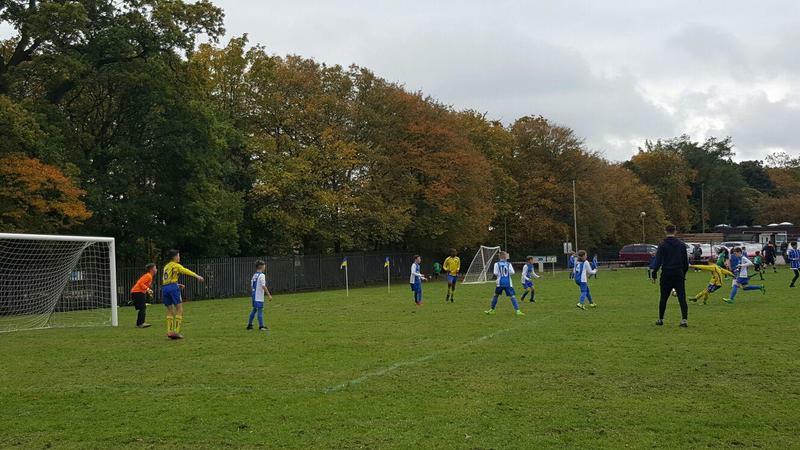 St Mary's vs Countess Anne (19.10.18) On Friday, St Mary's took on Countess Anne in their first league game of the season. 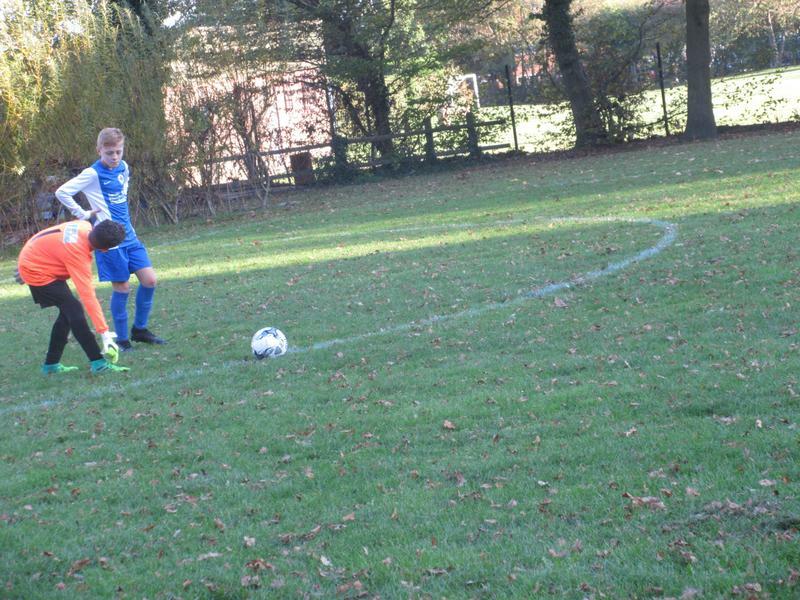 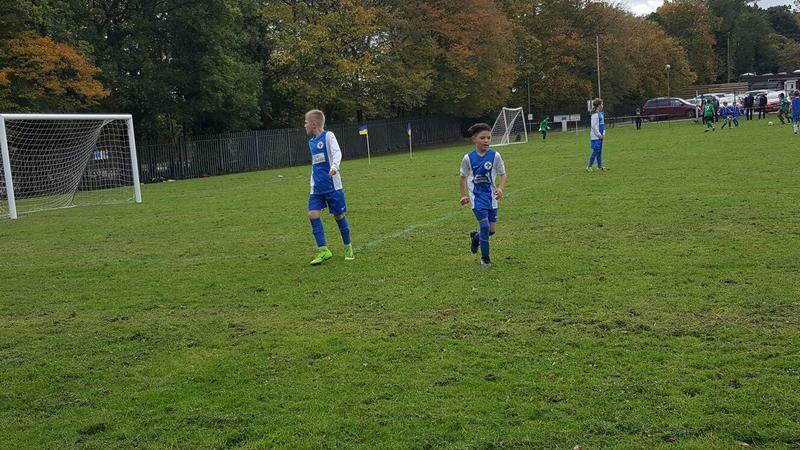 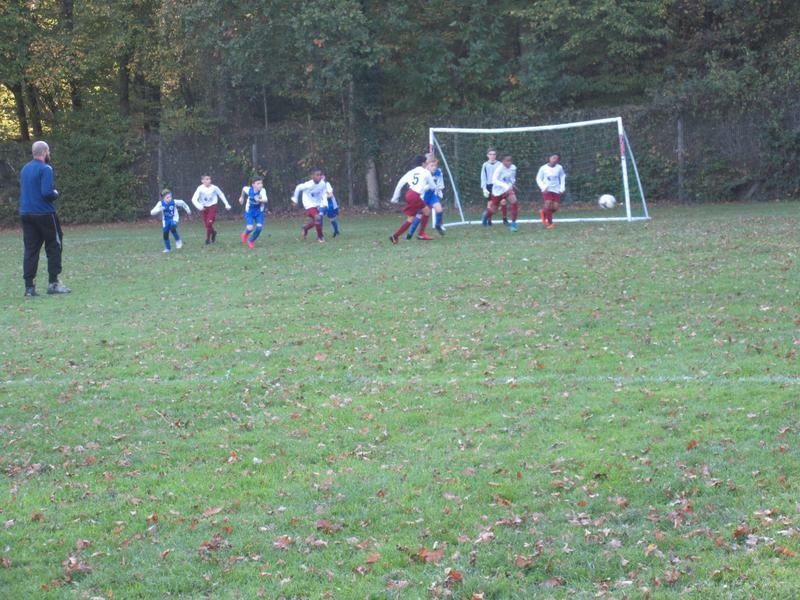 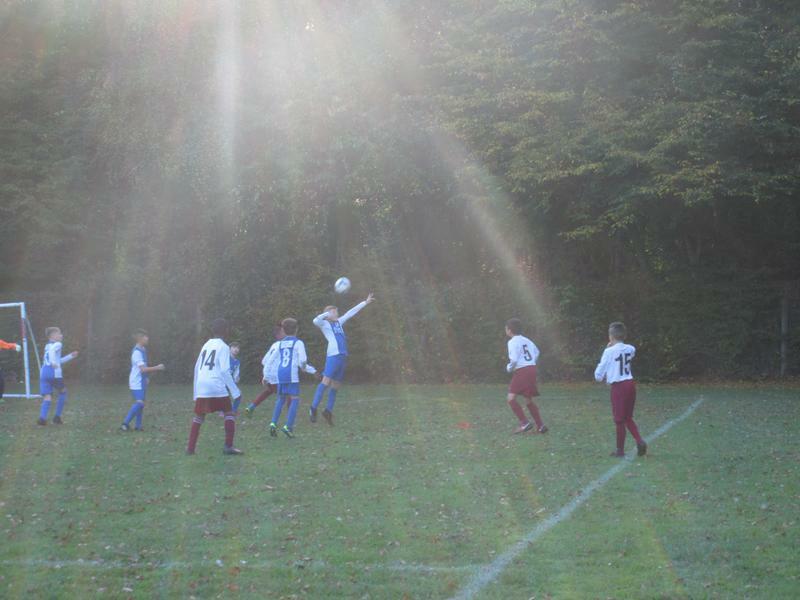 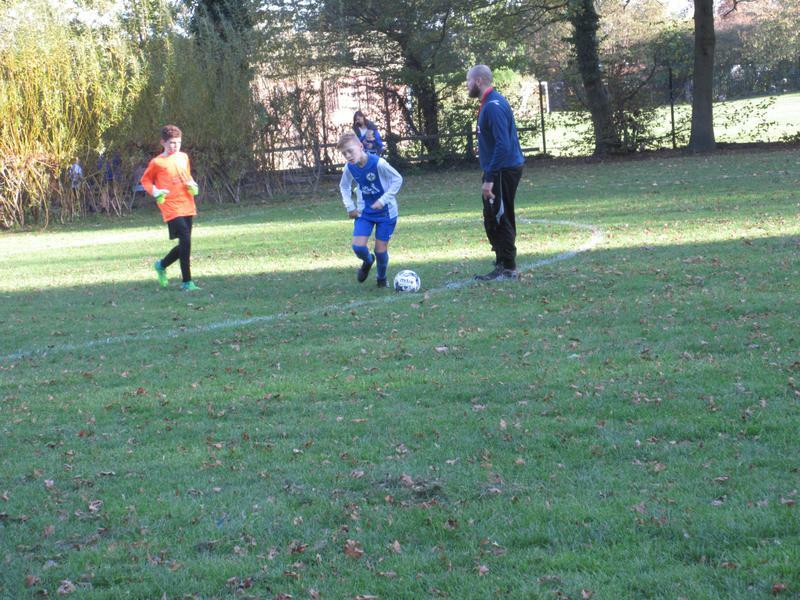 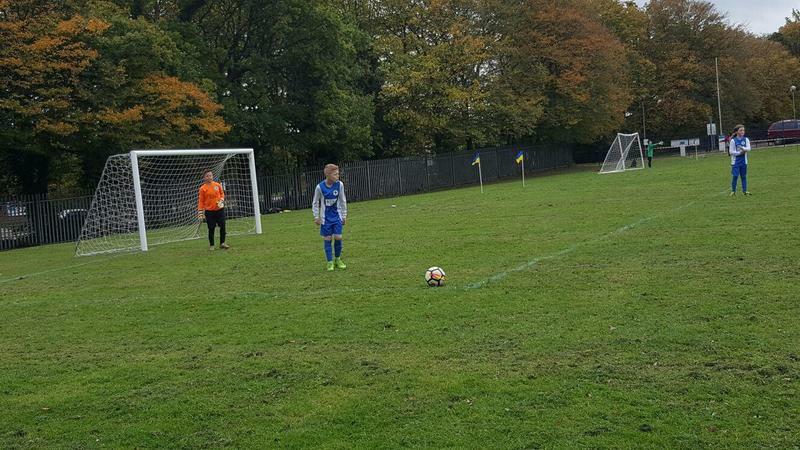 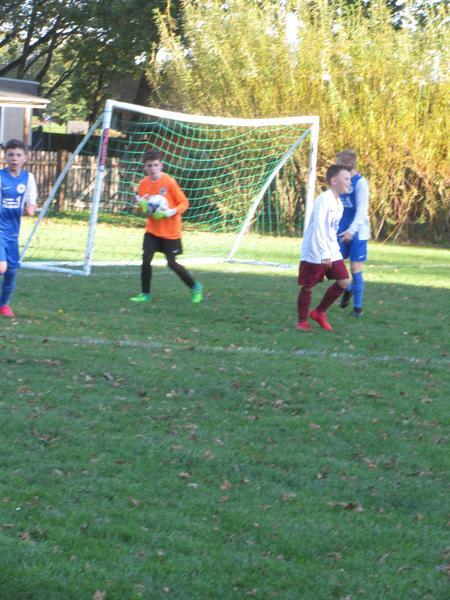 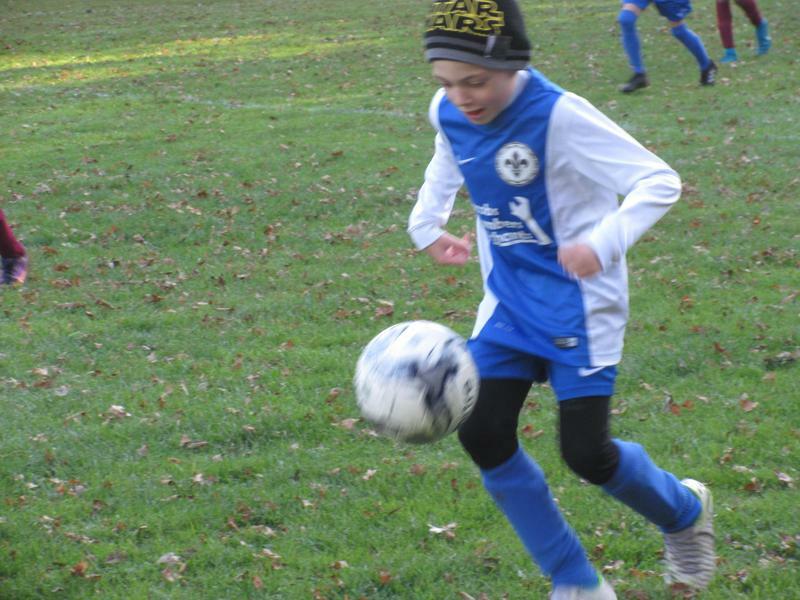 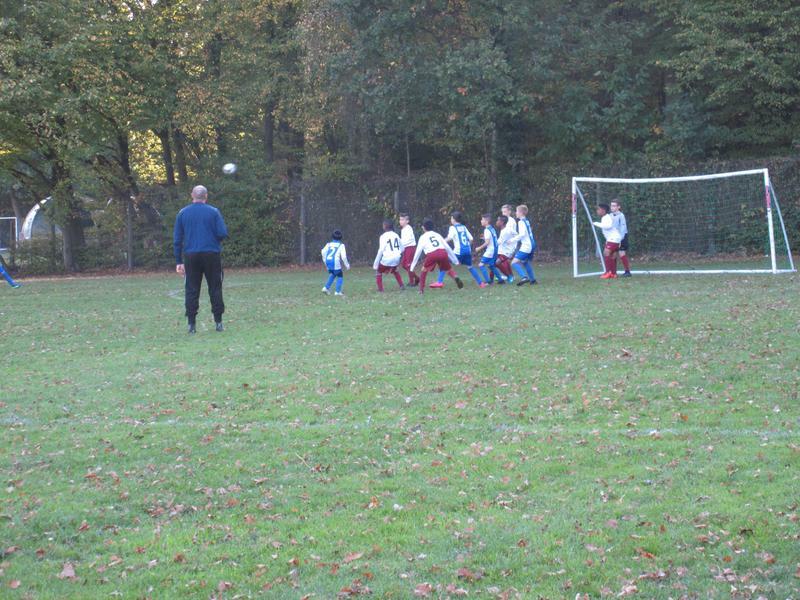 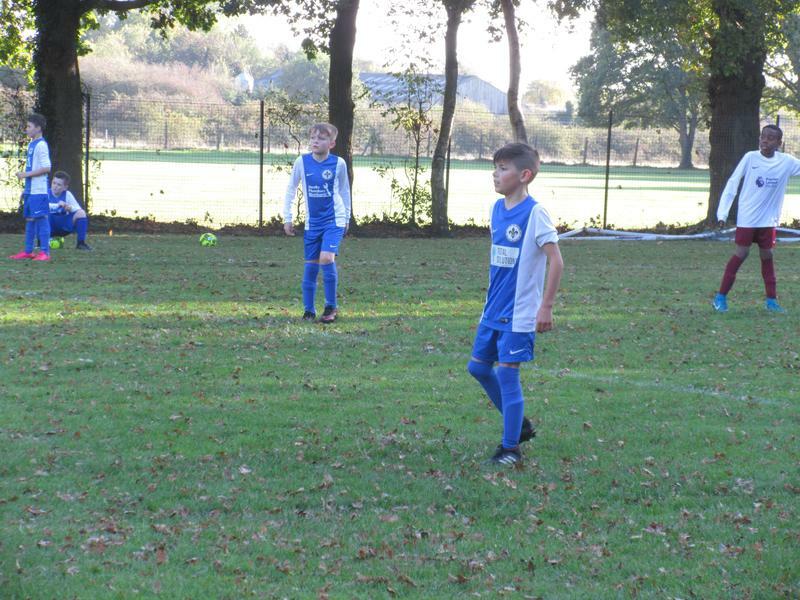 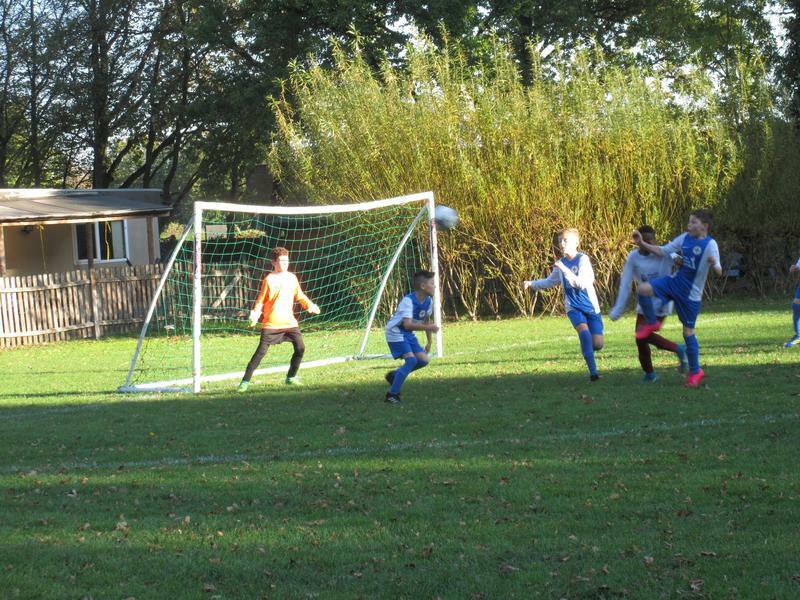 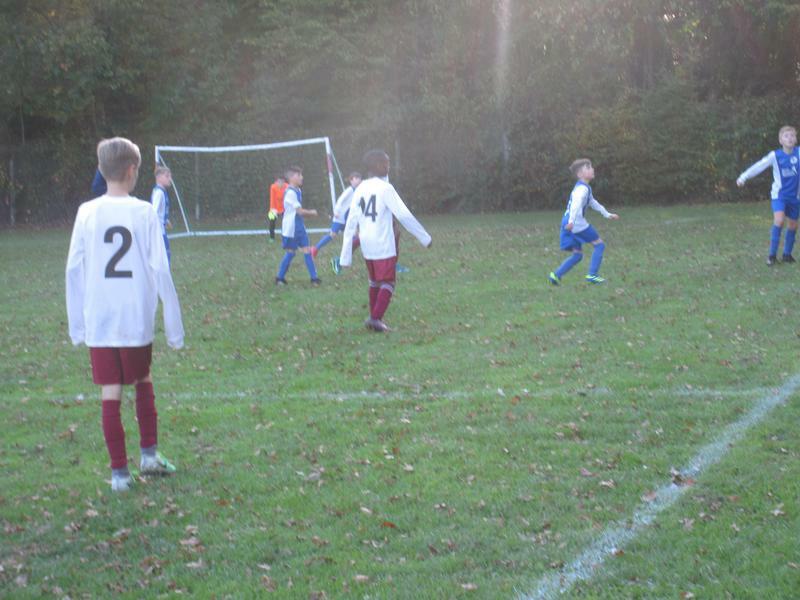 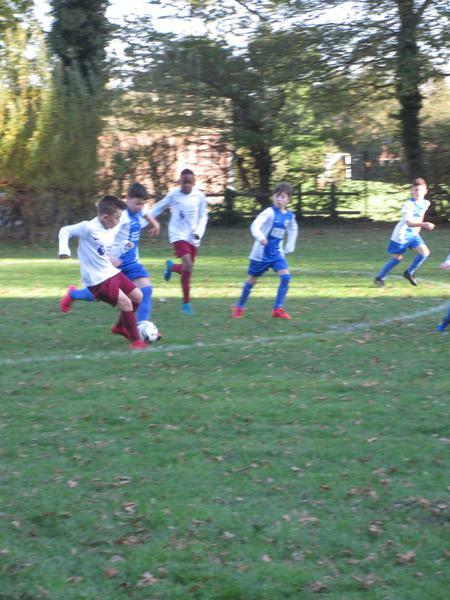 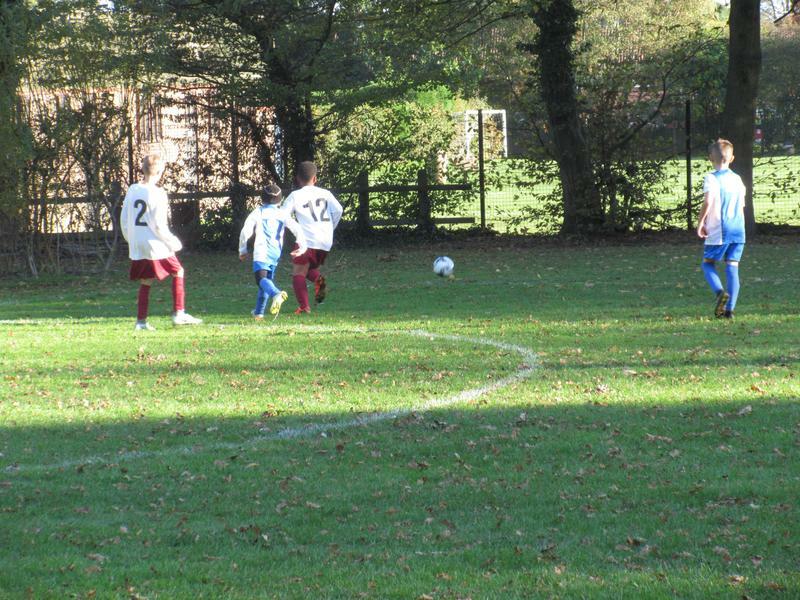 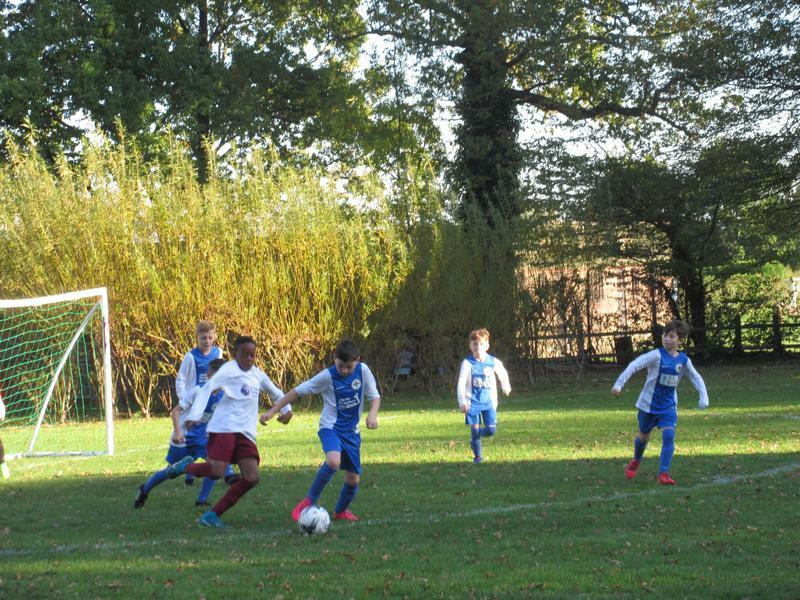 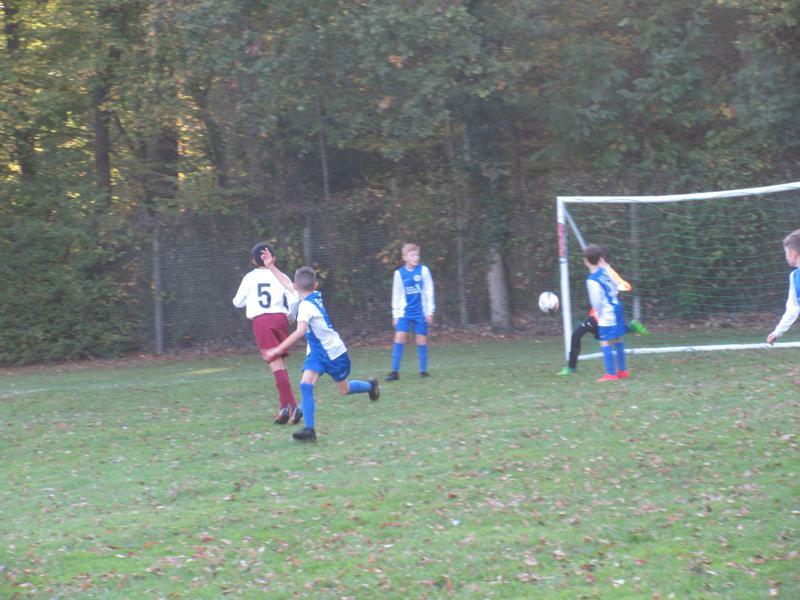 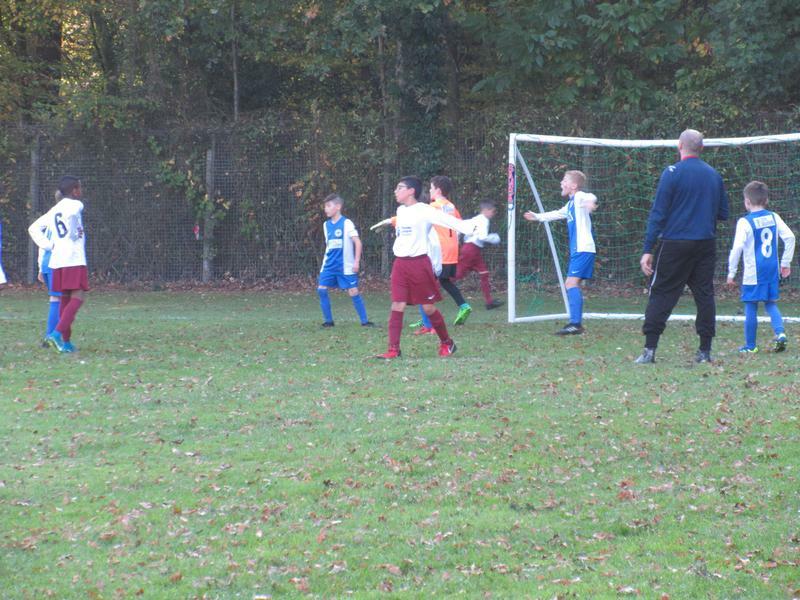 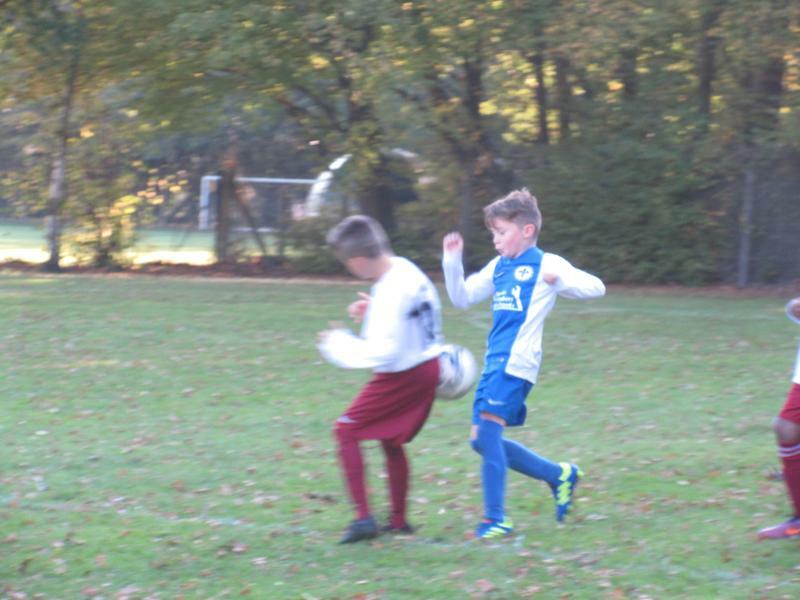 The St Mary's team started brightly, with Max causing problems up front and the whole team working hard as a defensive unit. 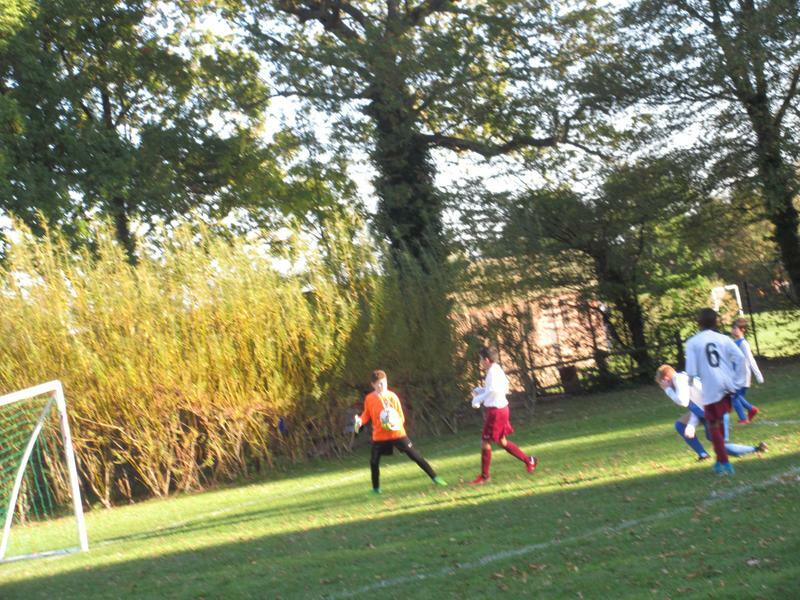 Countess Anne did finally manage to break through our defence and took a 1-0 lead into half-time. 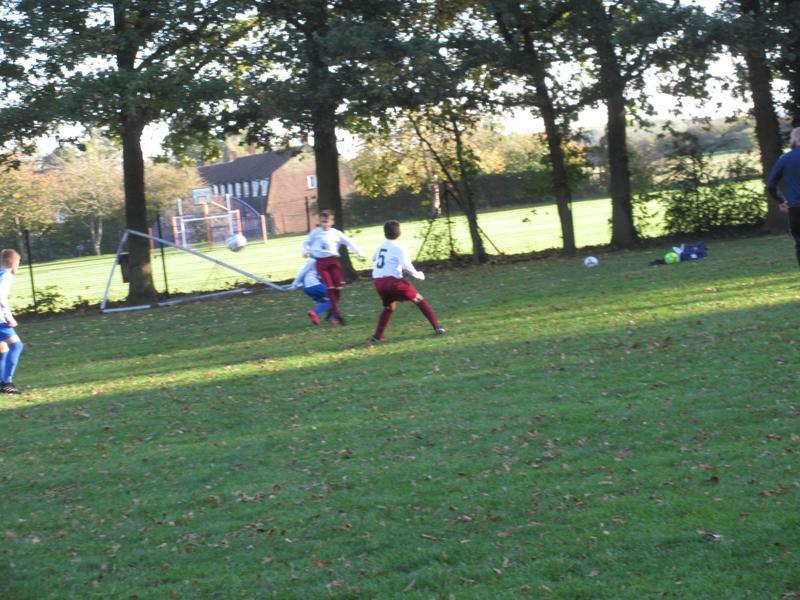 A couple of unfortunate errors saw Countess Anne score two quick goals shortly after half time. 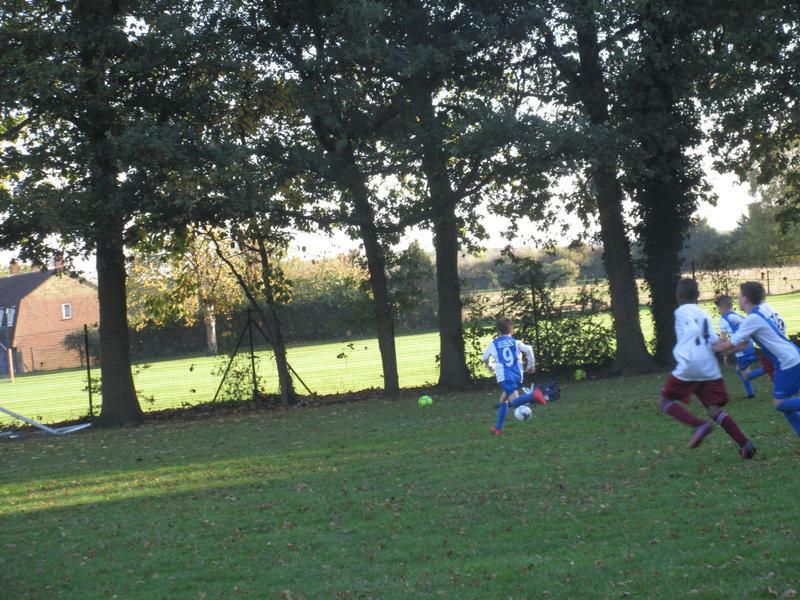 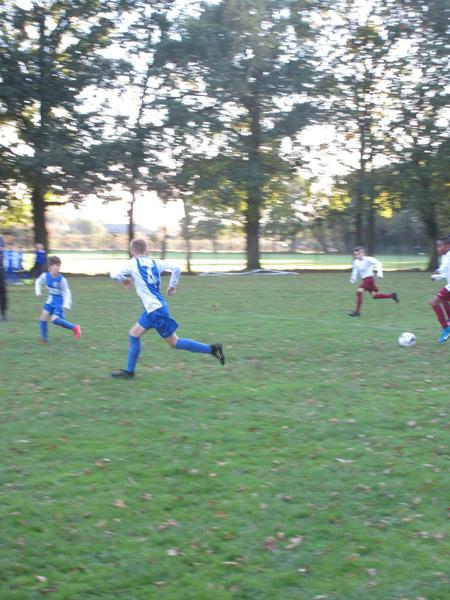 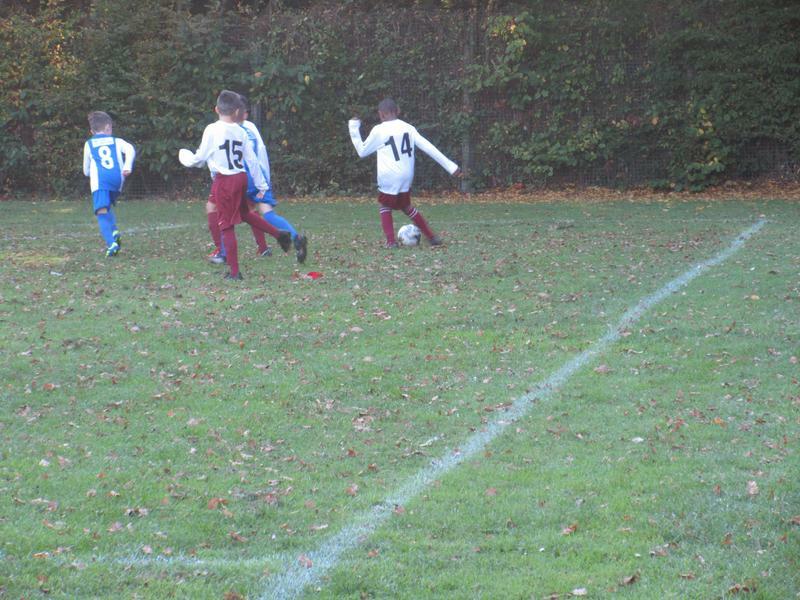 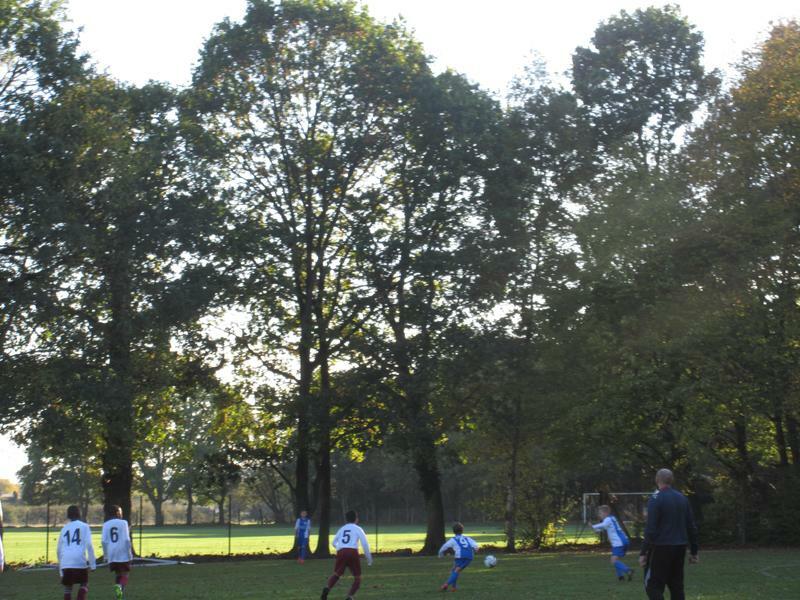 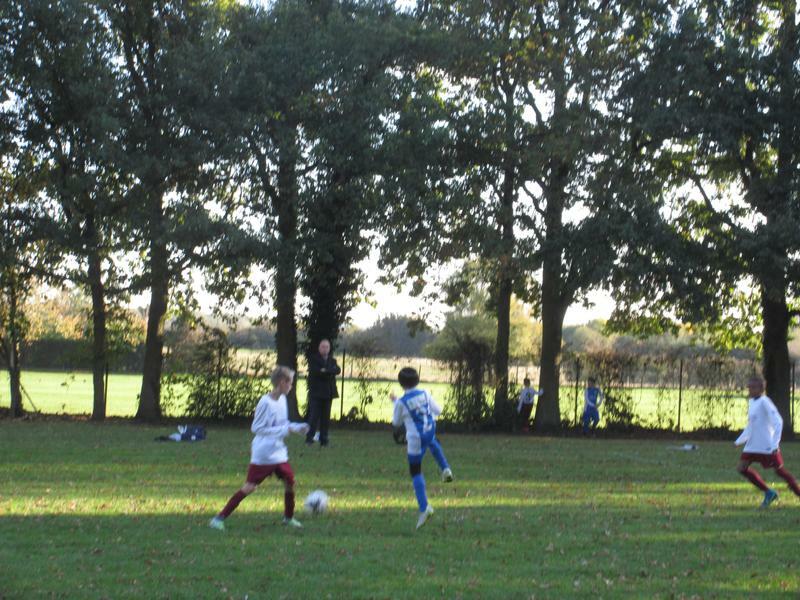 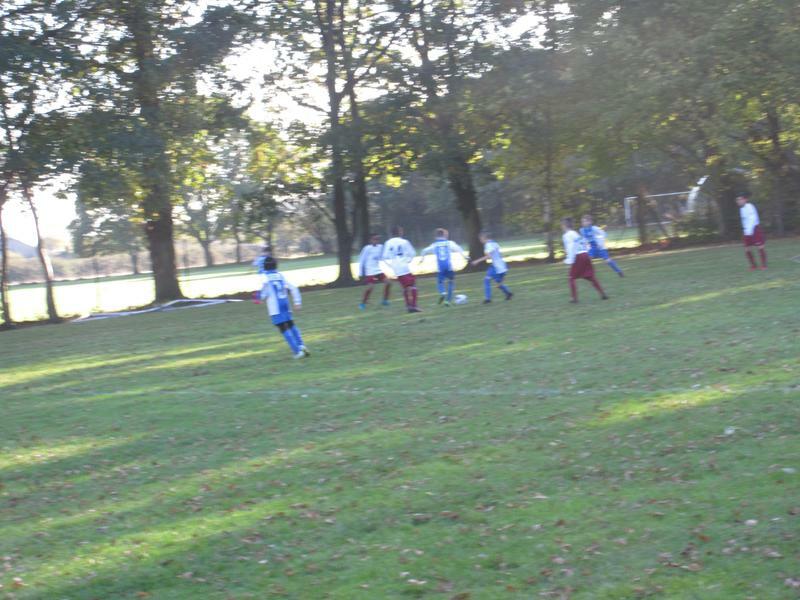 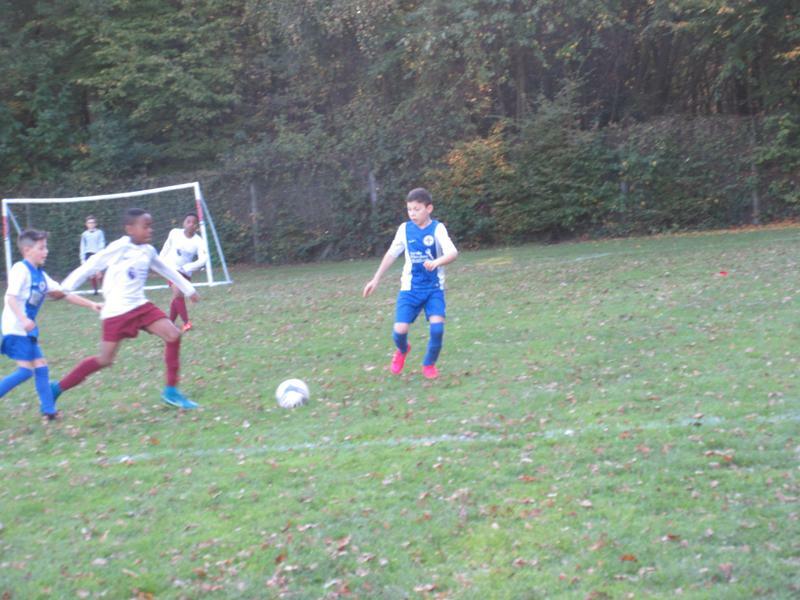 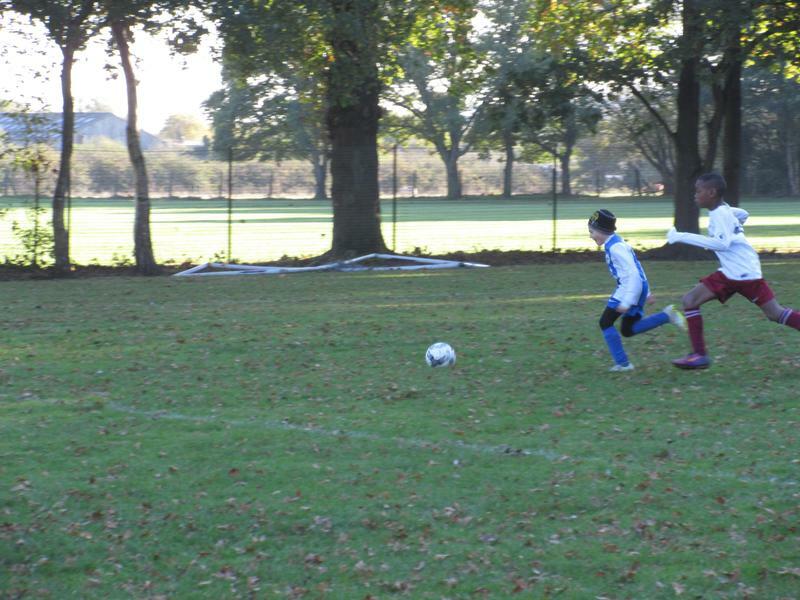 However St Mary's continued to push forward and fought hard to get back in the game. 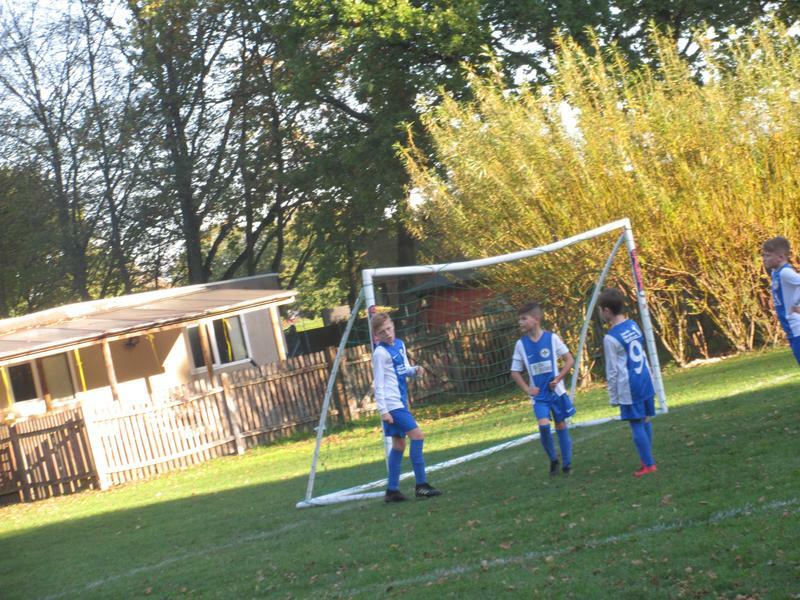 Despite their best efforts, they were unable to score what would've been a deserved goal. 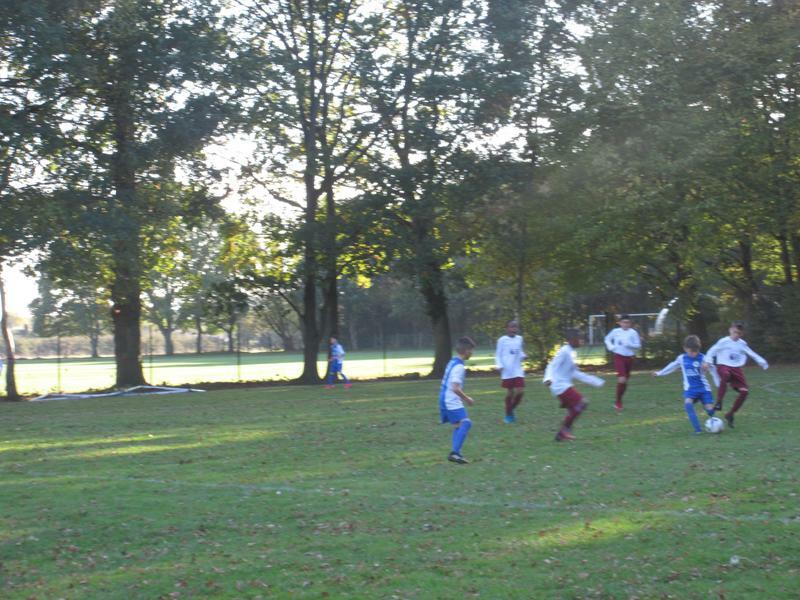 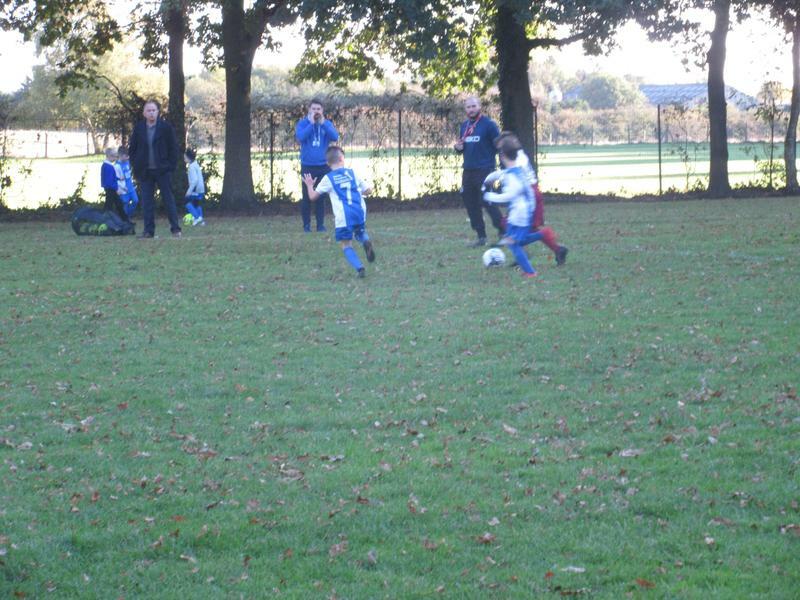 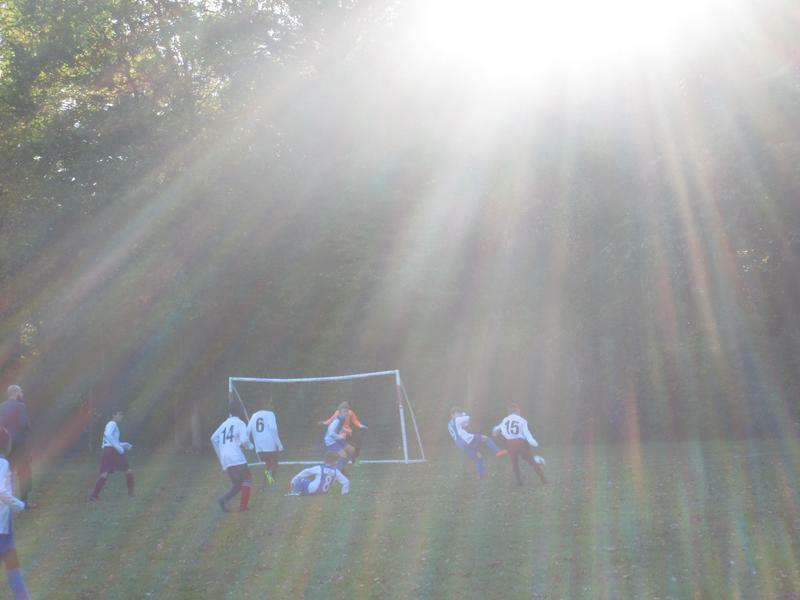 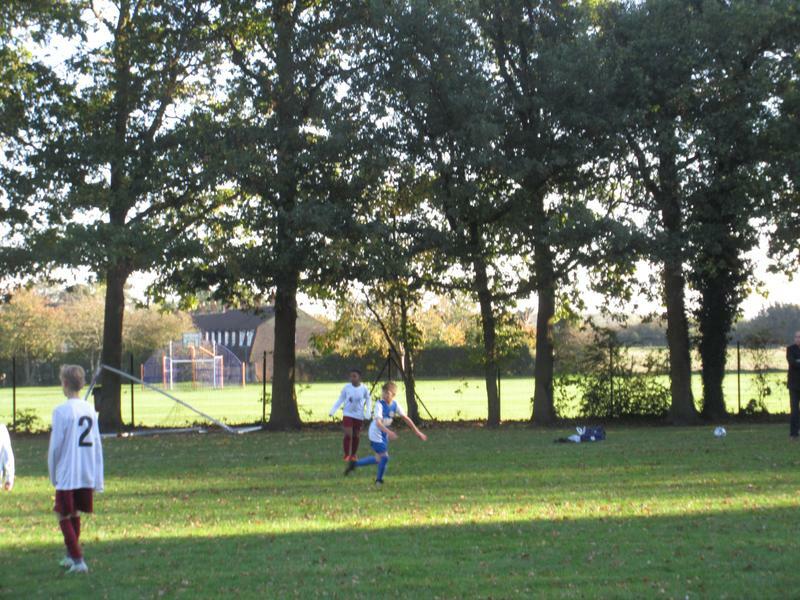 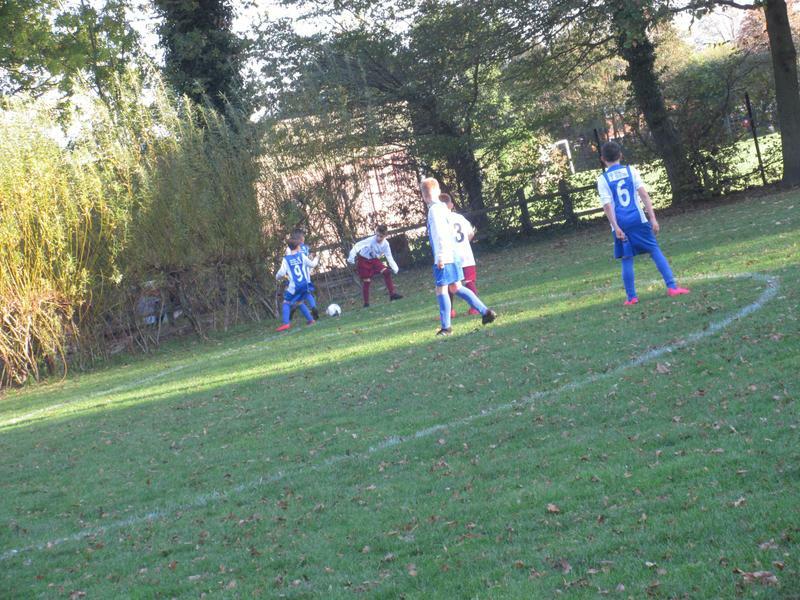 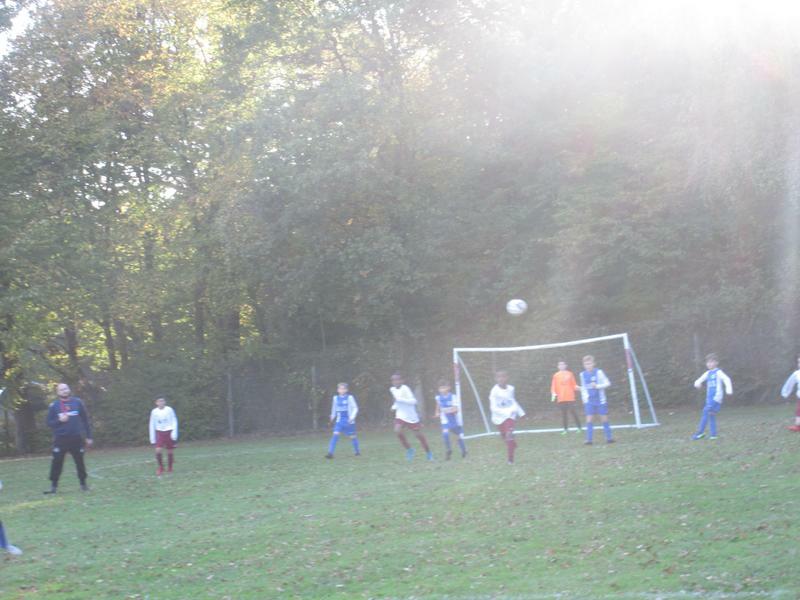 As they tried to attack, Countess Anne caught the St Mary's side on the break and scored two more goals late on. 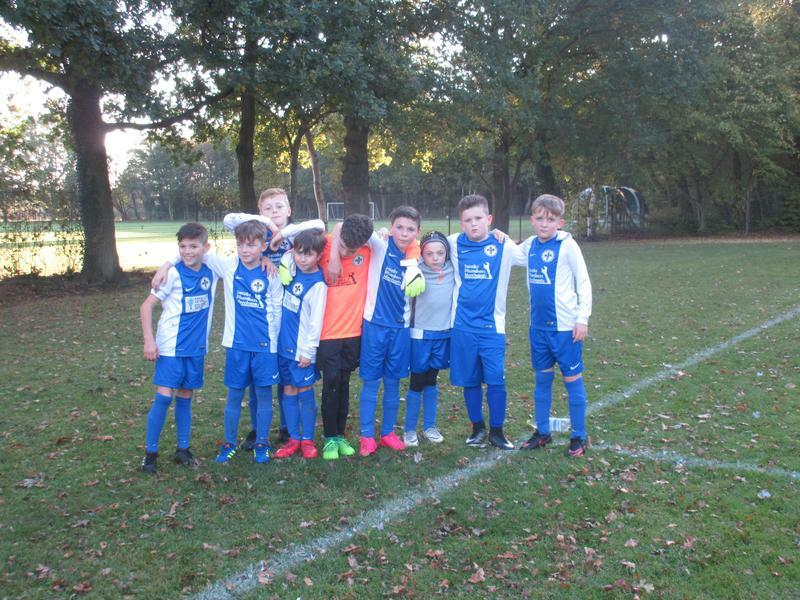 It was however, a very encouraging first performance from this young team, who will only get better and stronger as the year goes on! 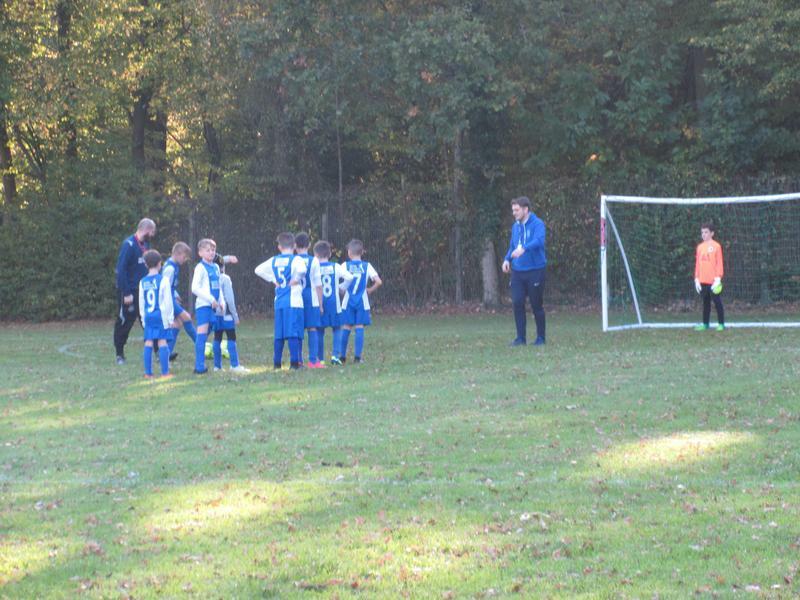 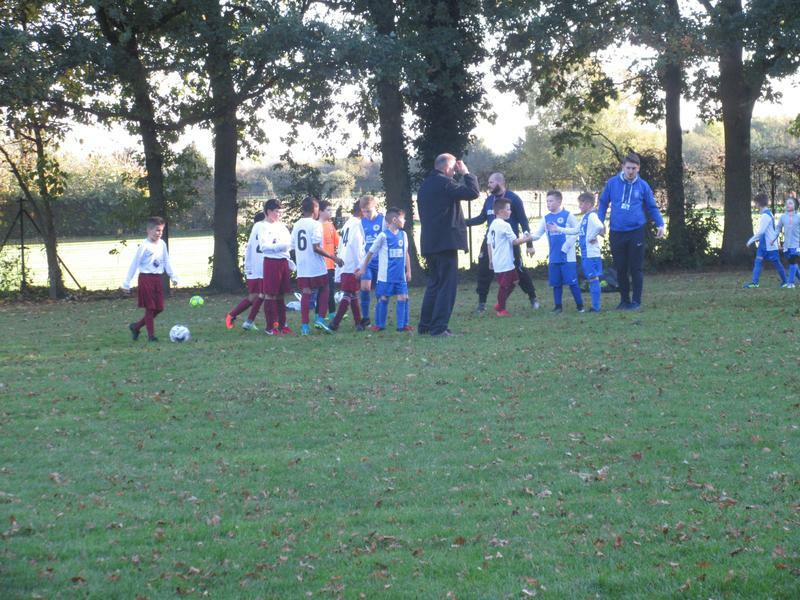 Their hard work and positive attitude was also praised after the game by the Countess Anne coach! 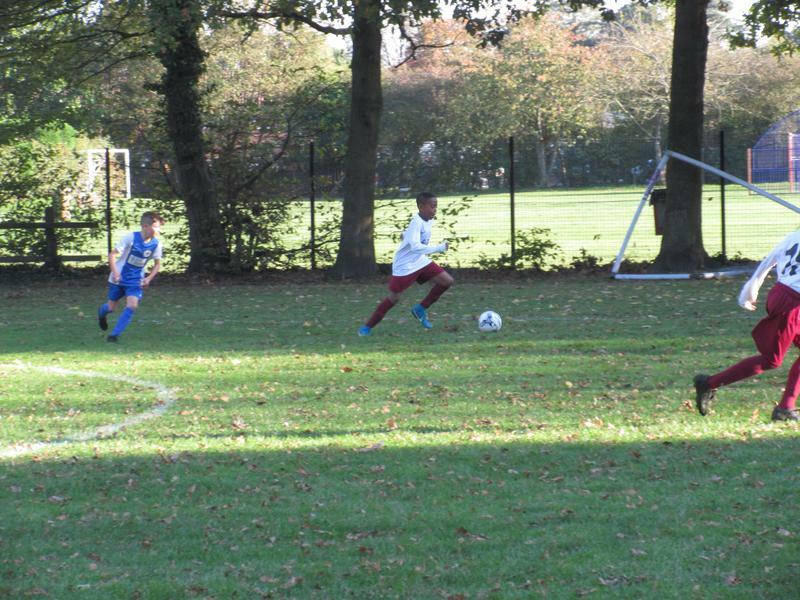 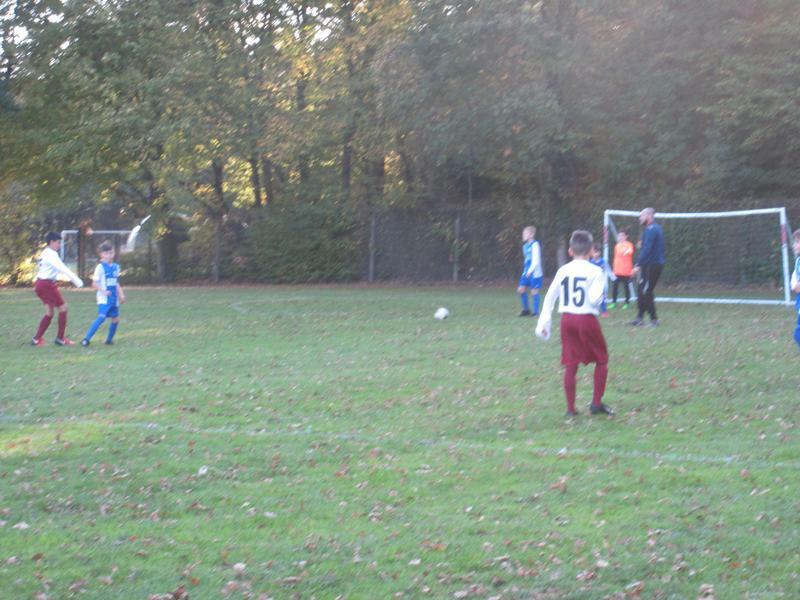 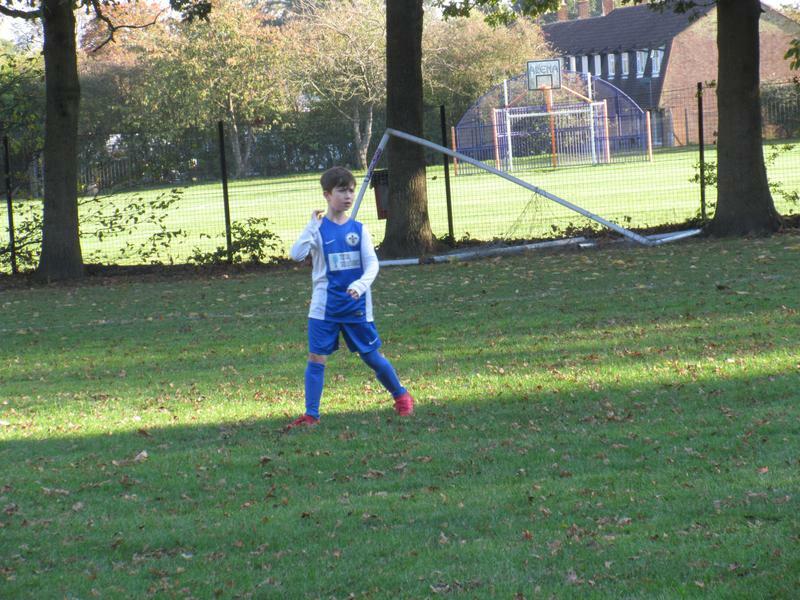 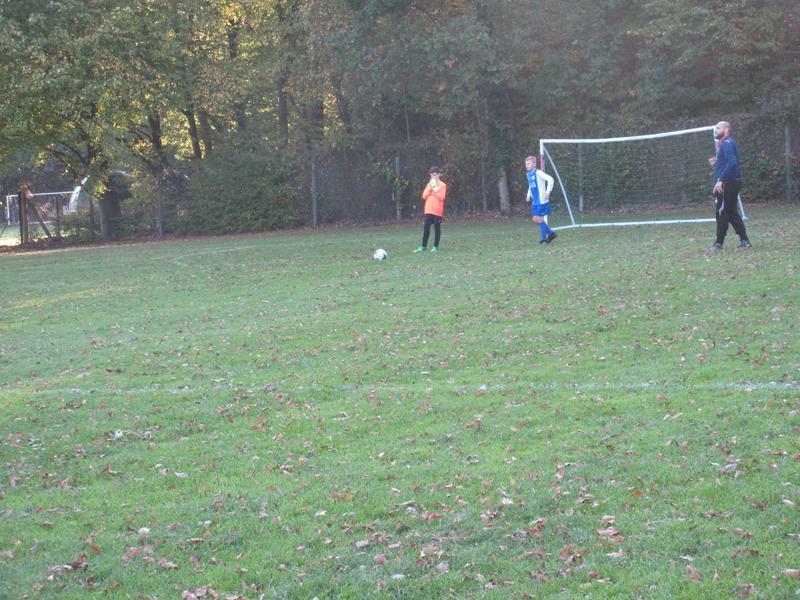 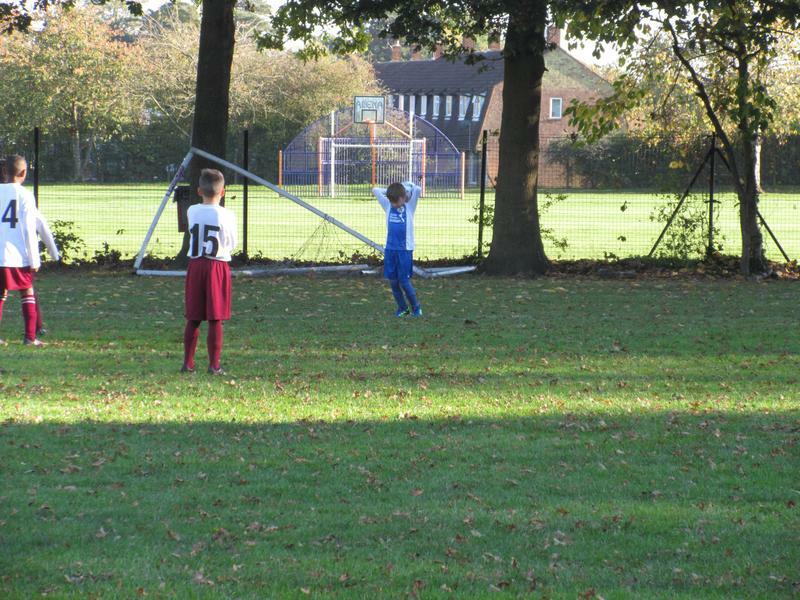 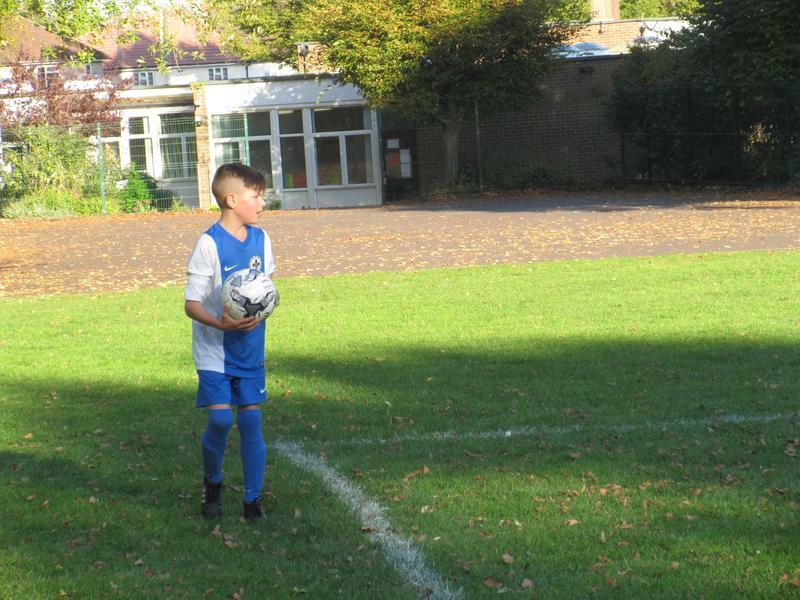 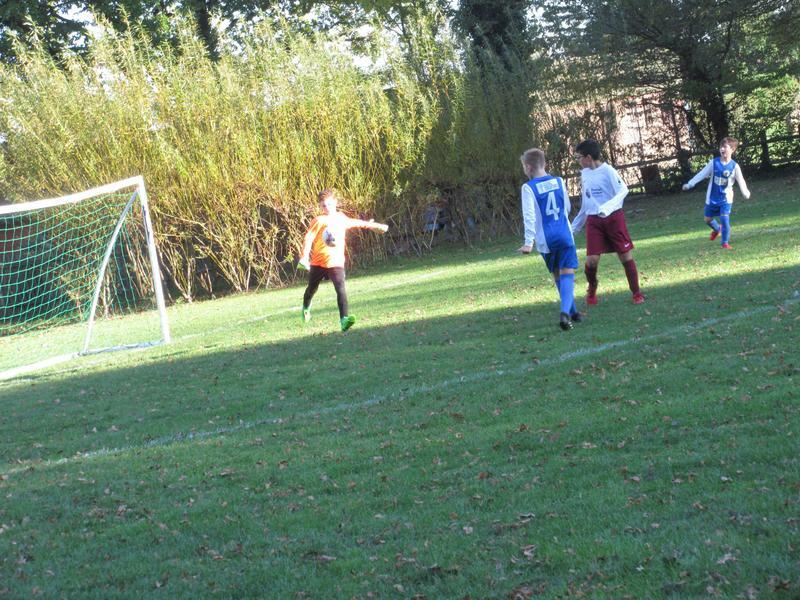 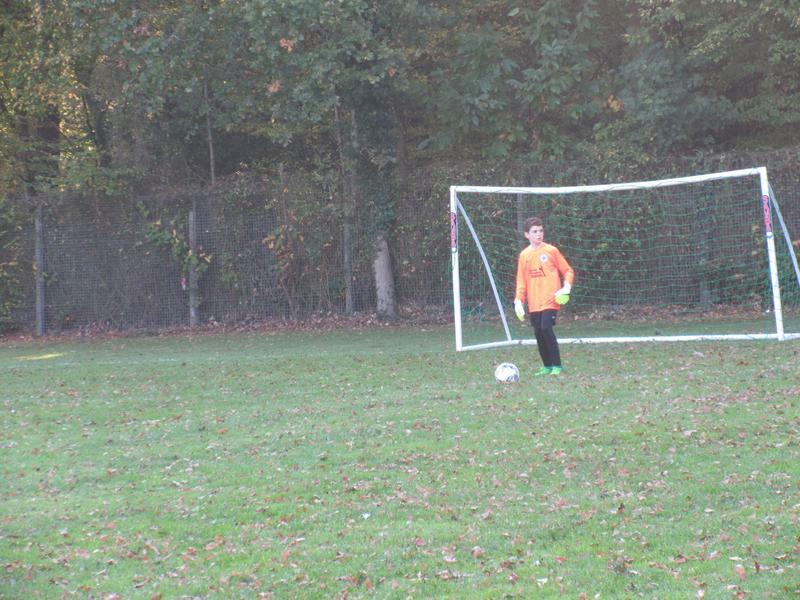 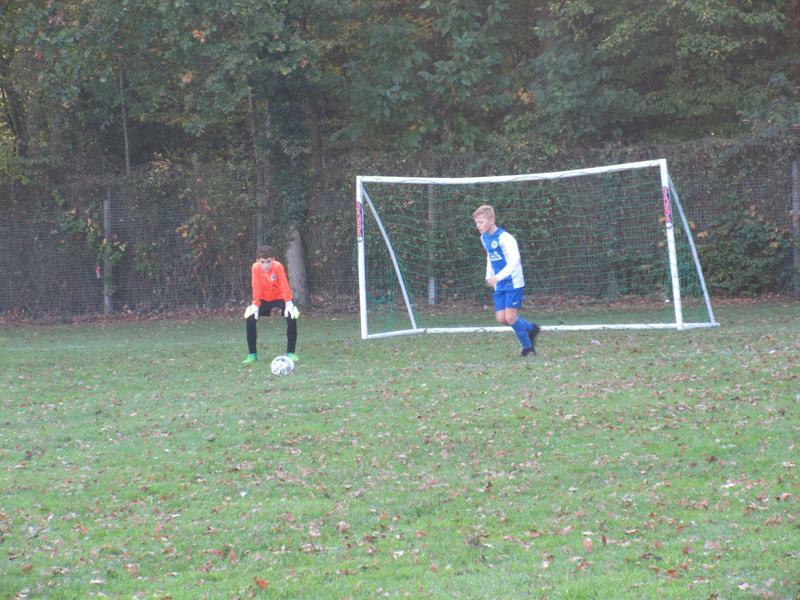 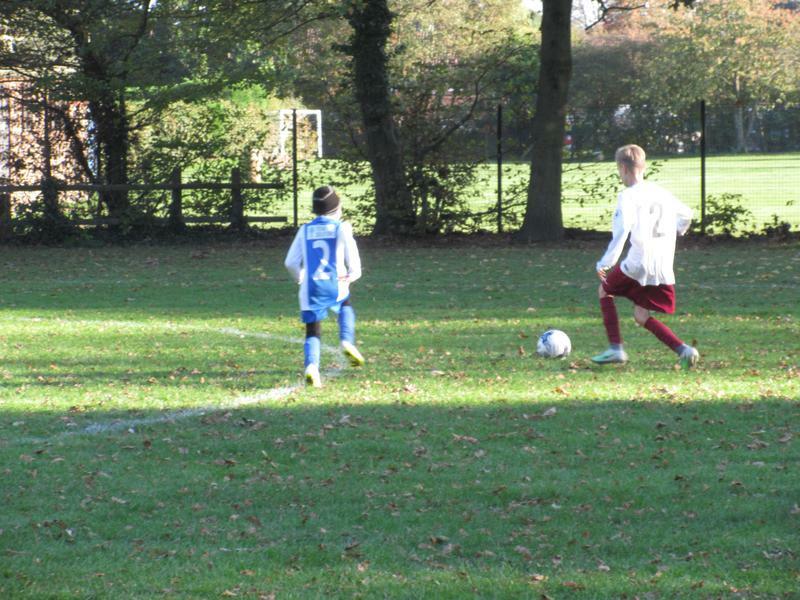 Player of the match was James for making several outstanding saves during the game. 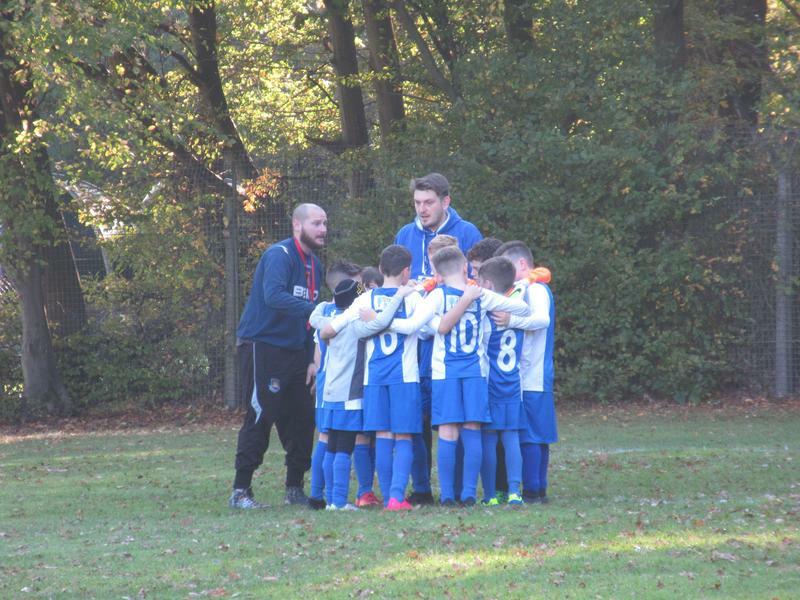 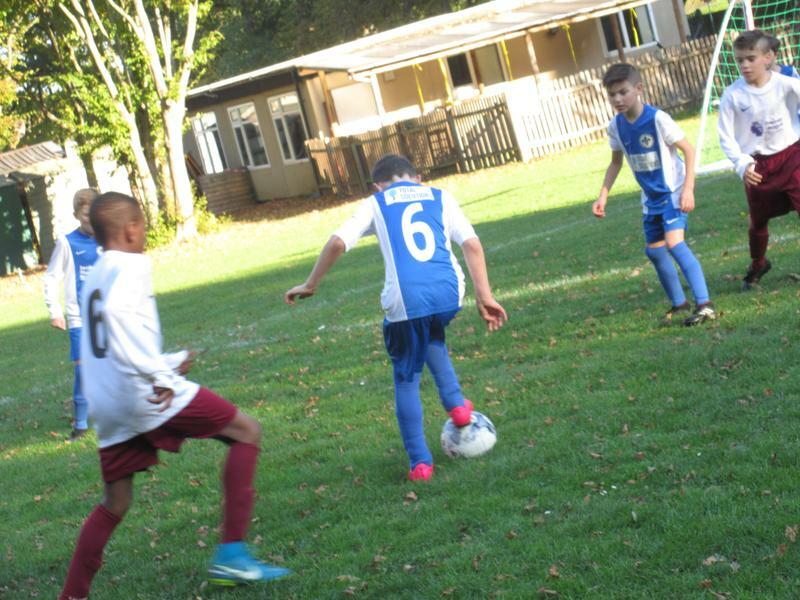 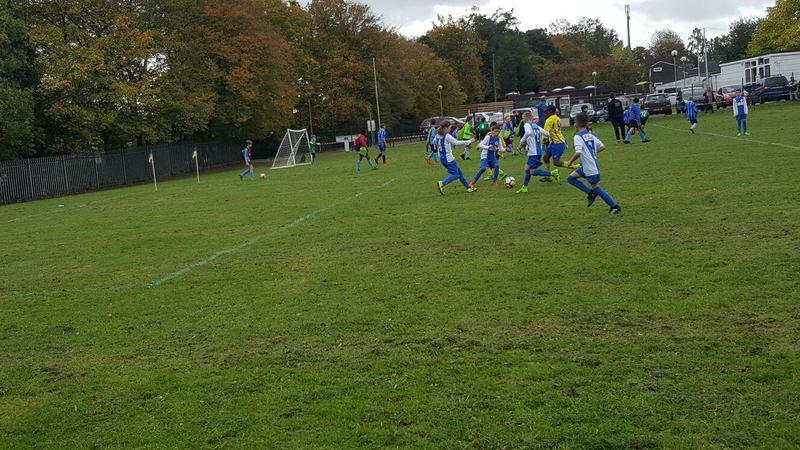 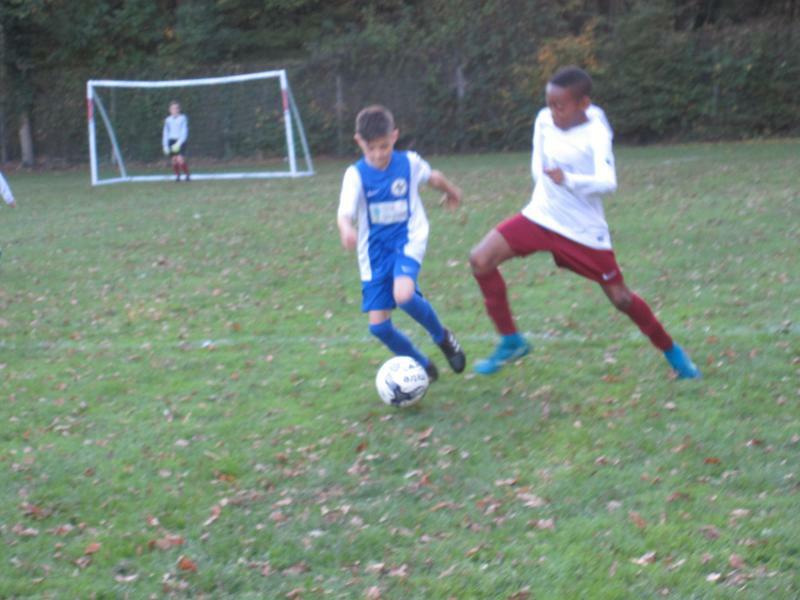 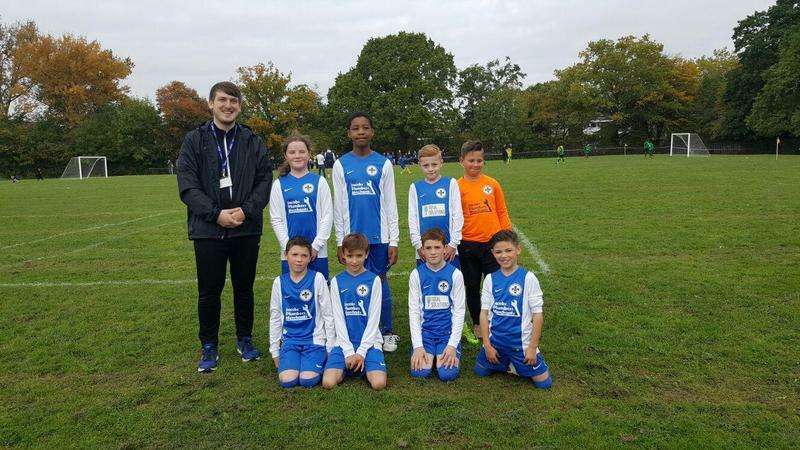 We are very proud of our football team and Mr Extence for reaching the last 4 out of 17 schools at the Welwyn Hatfield Tournament yesterday afternoon! 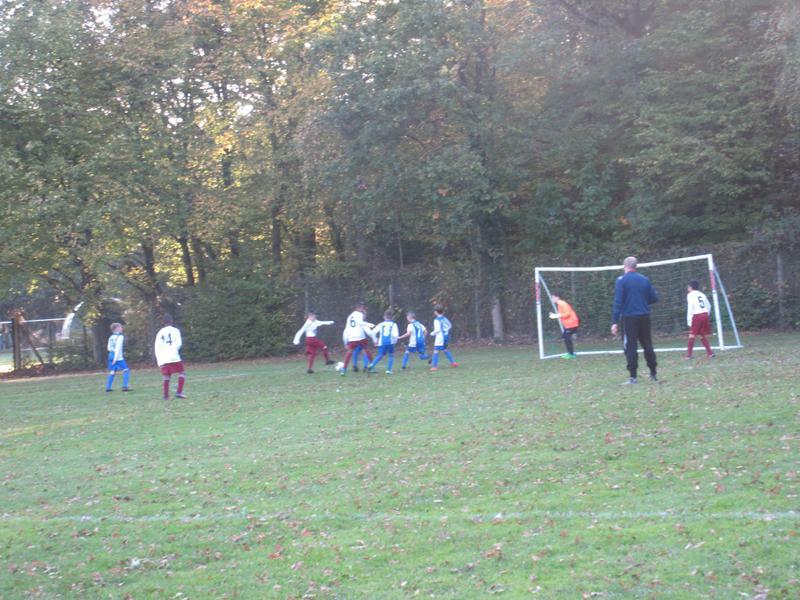 The team played brilliantly, winning 2 games and drawing 2 and finally being beaten on penalties. 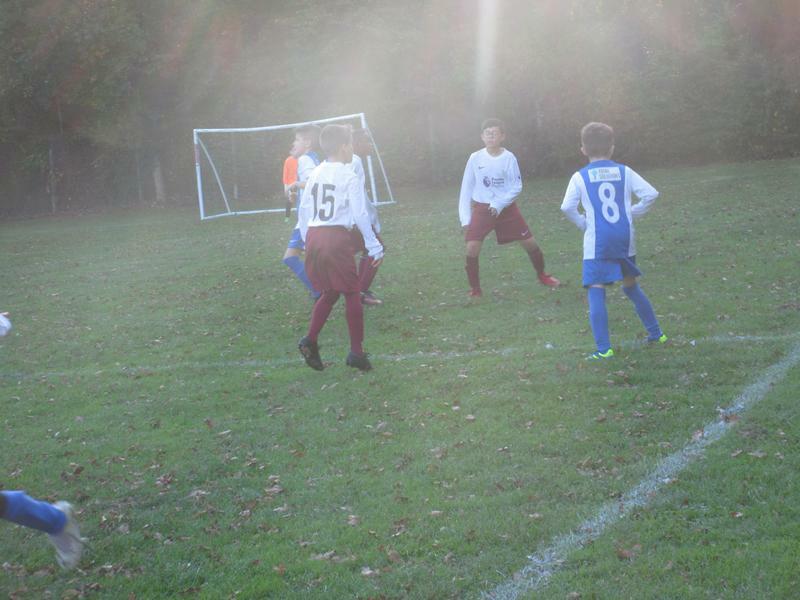 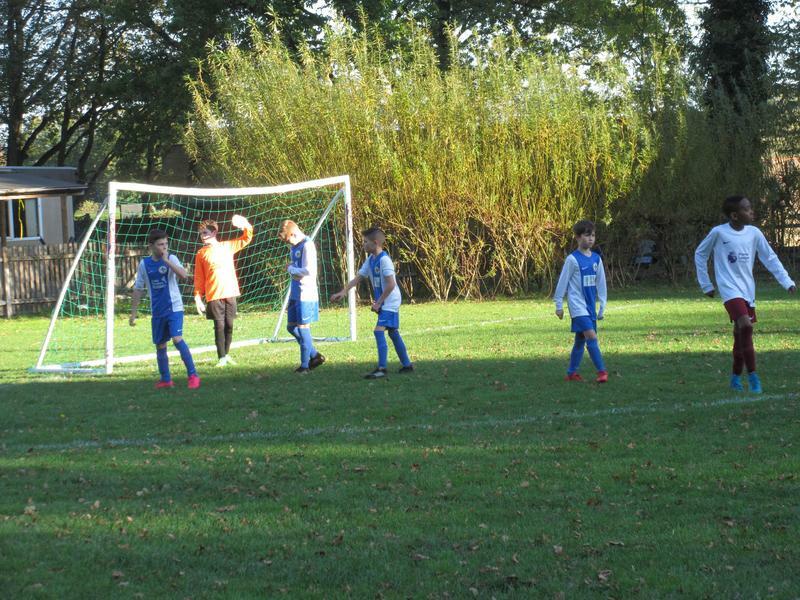 We were the smallest school represented so the boys relaly did us proud! 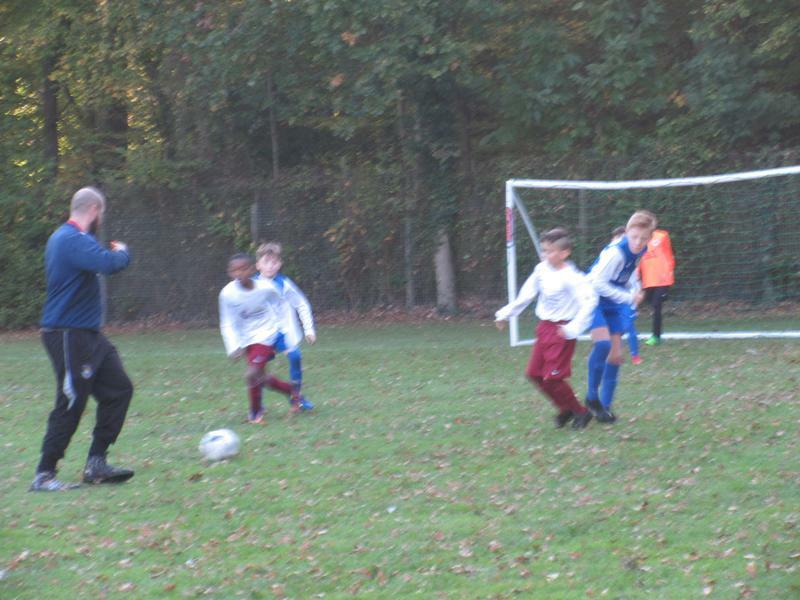 Special thanks to Mr Extence who gives up his time to coach and supportthe team and arrange their games. 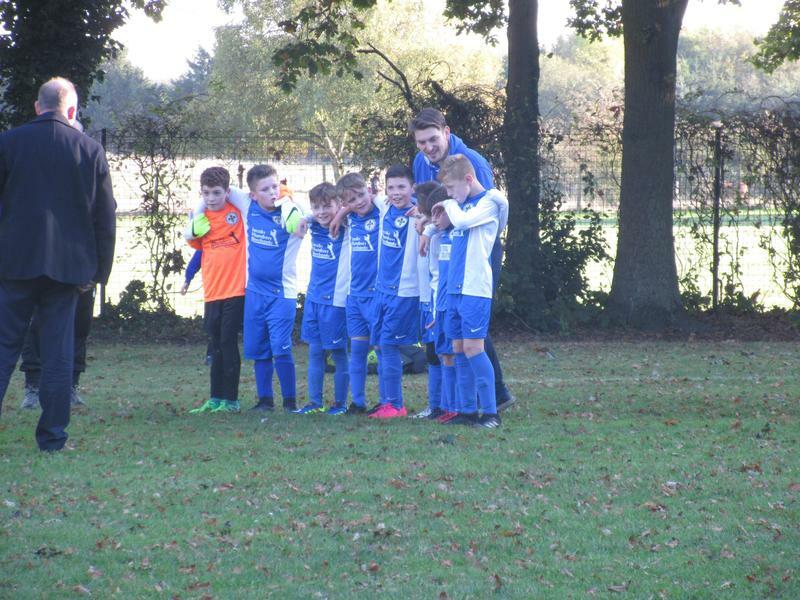 Facebook had a tantrum today and we lost yesterday's post but now have a lovely photo of the team and Mr Extence to add so WELL DONE AGAIN! 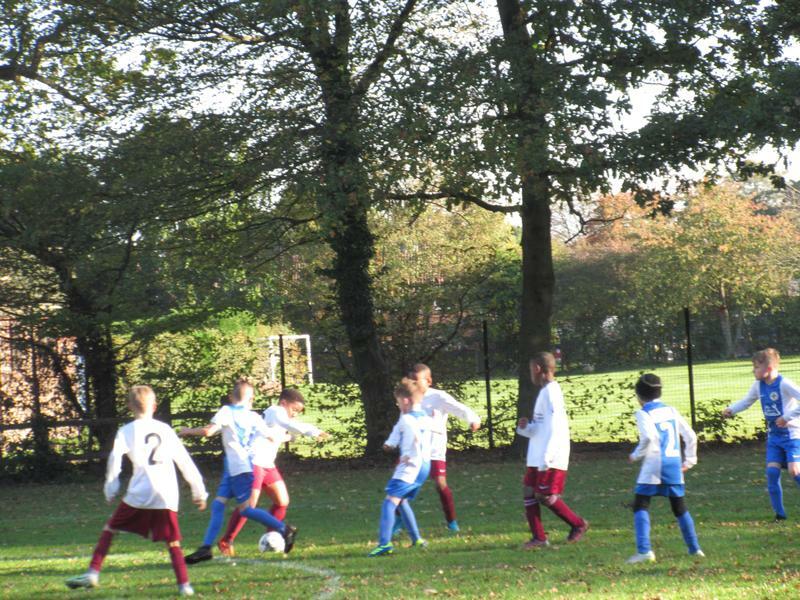 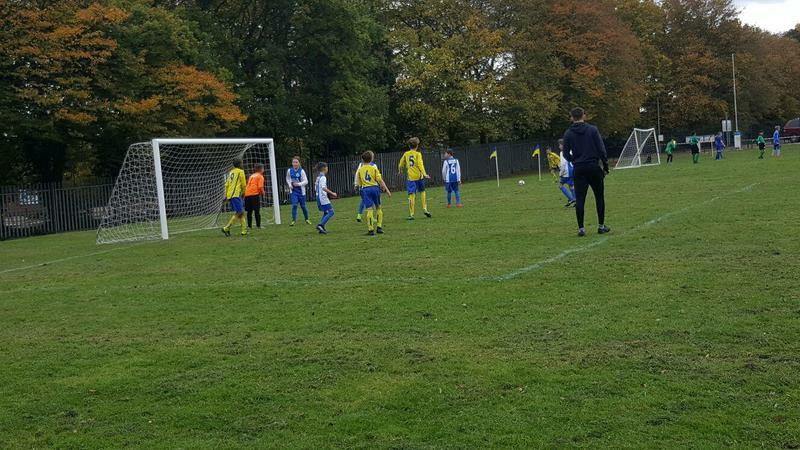 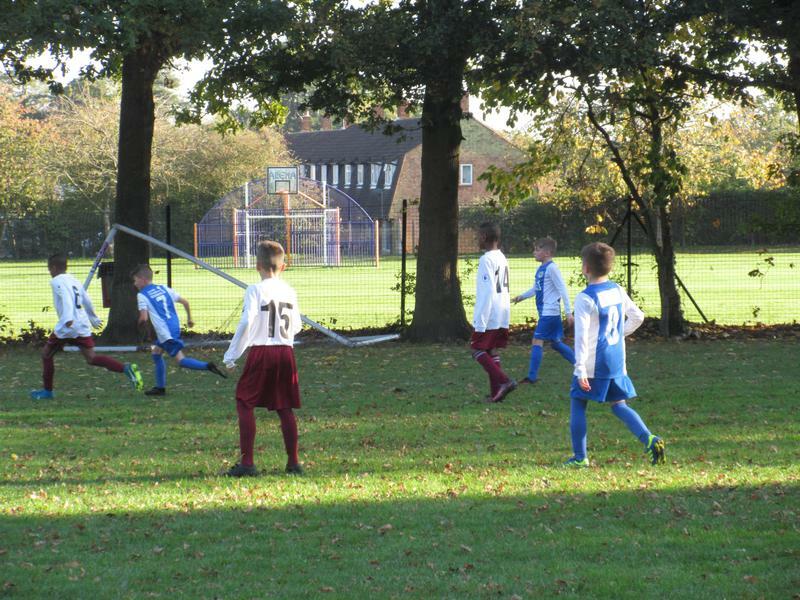 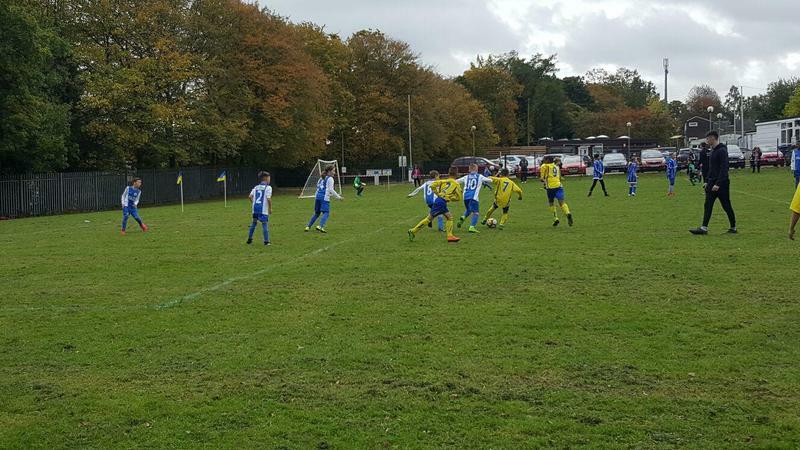 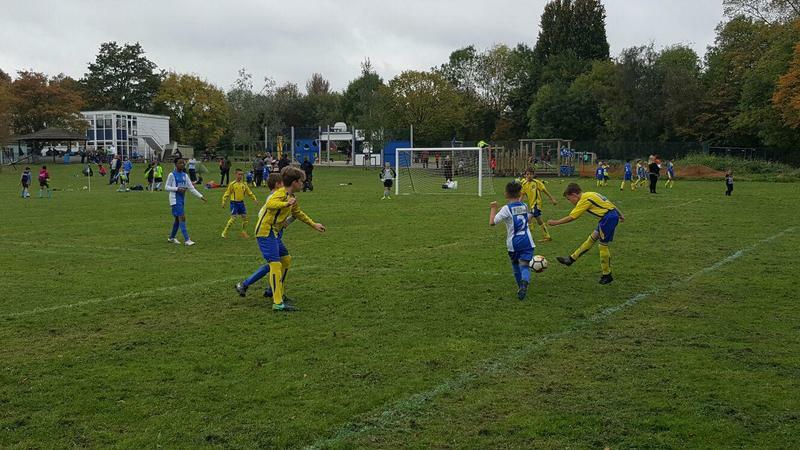 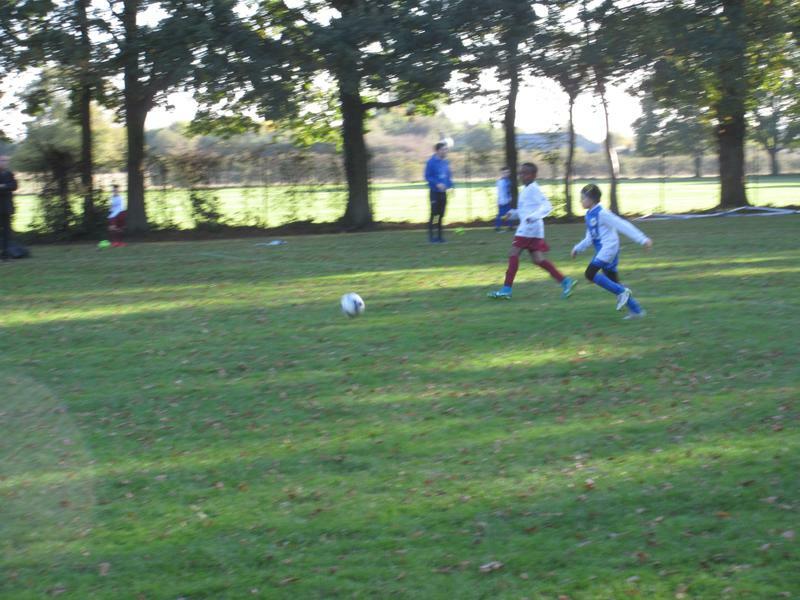 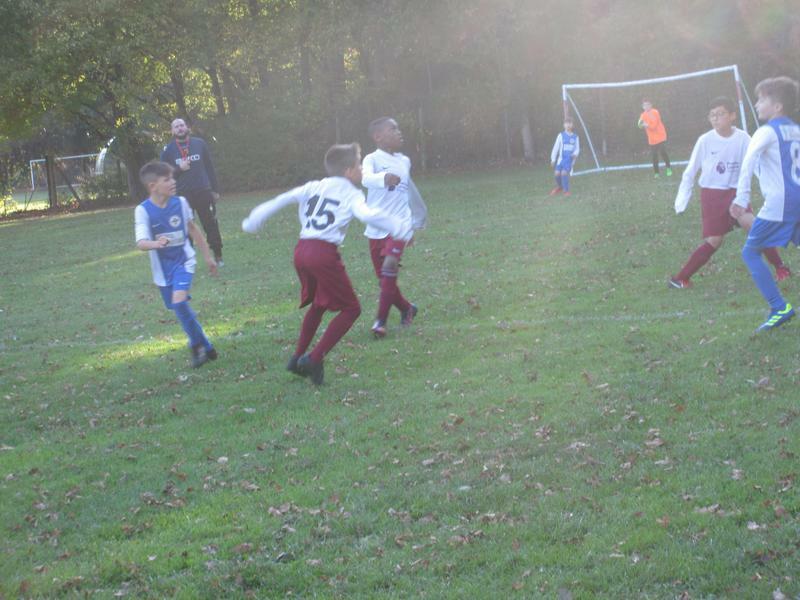 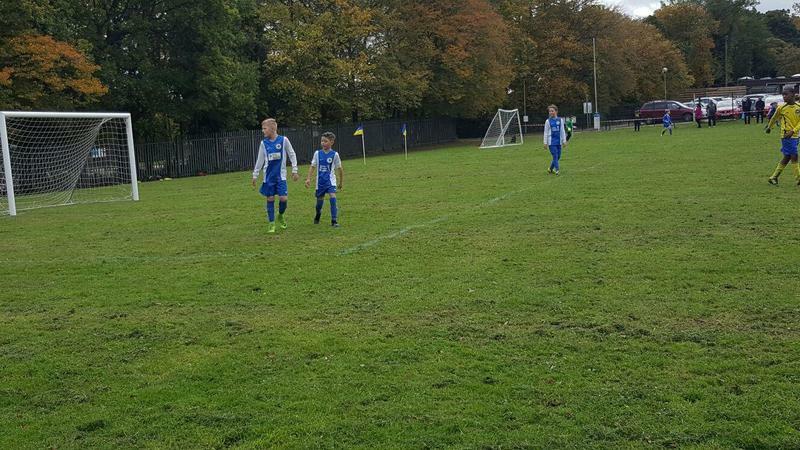 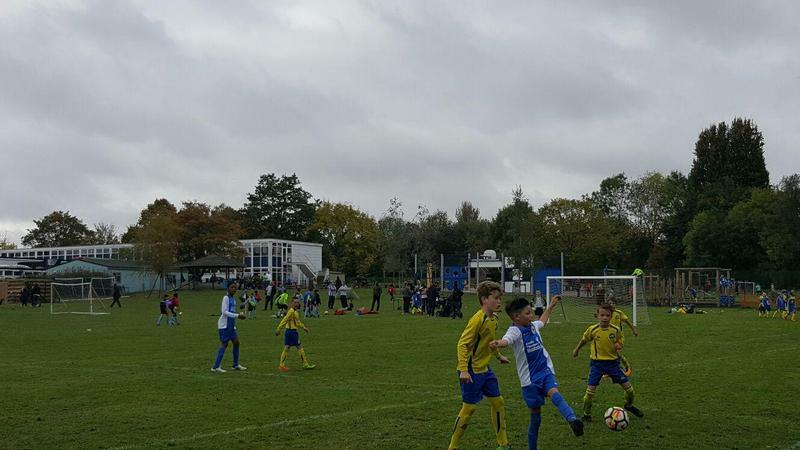 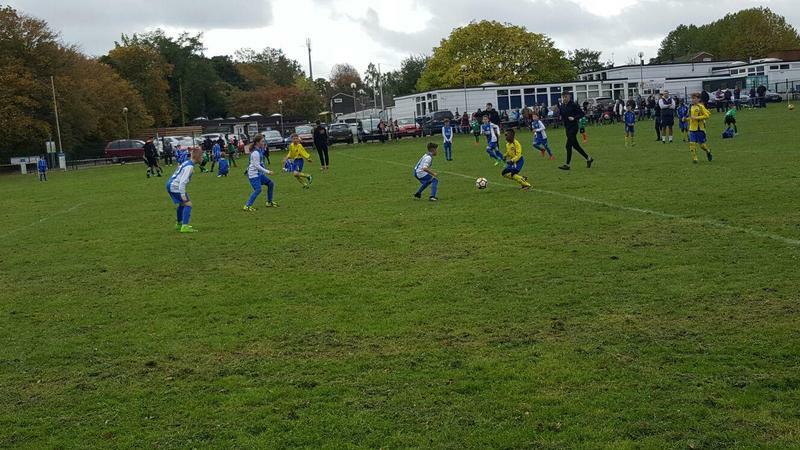 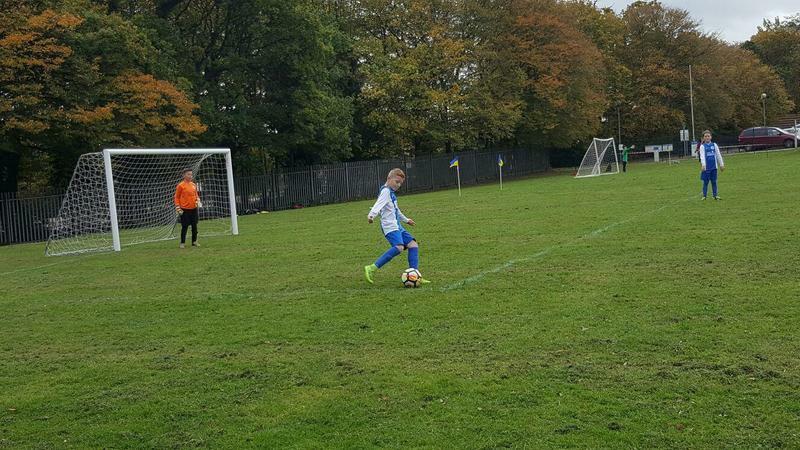 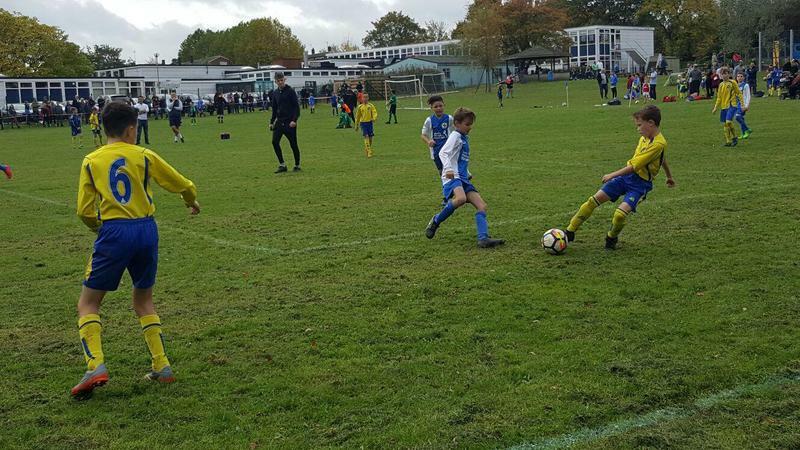 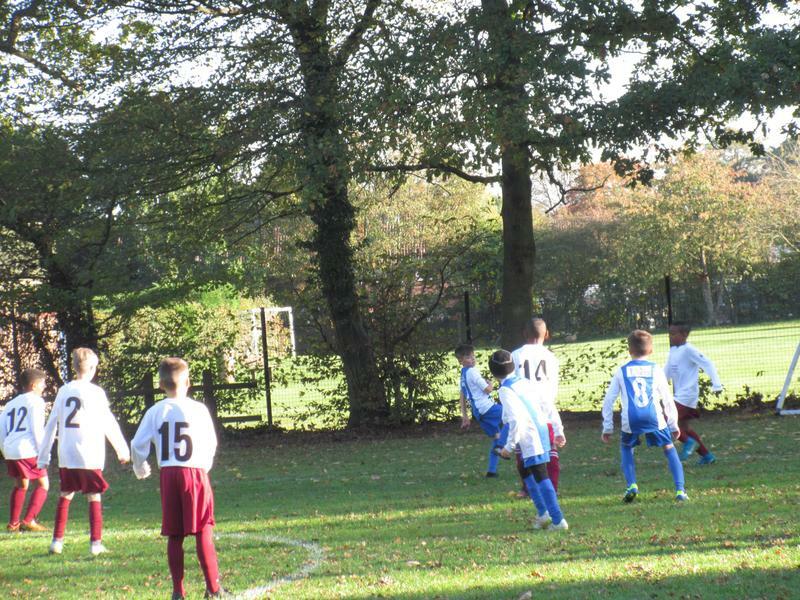 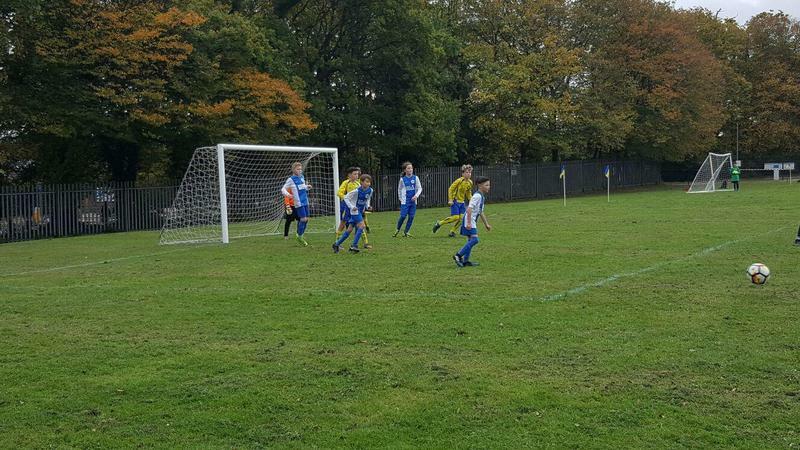 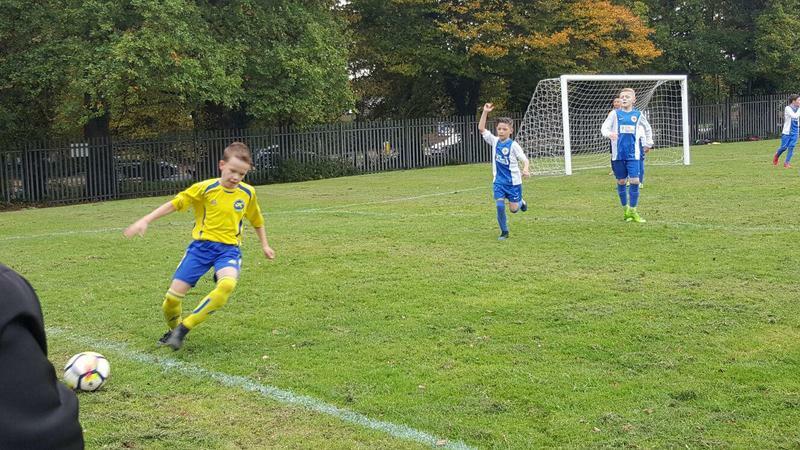 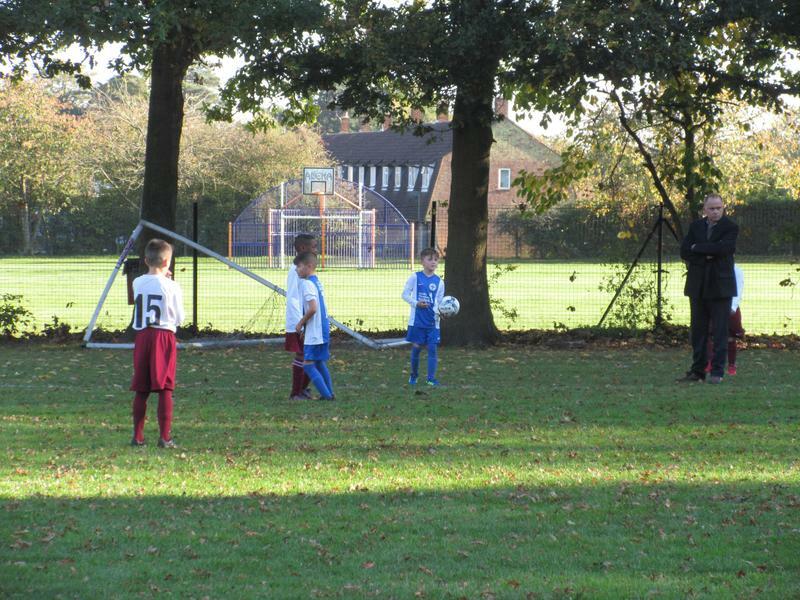 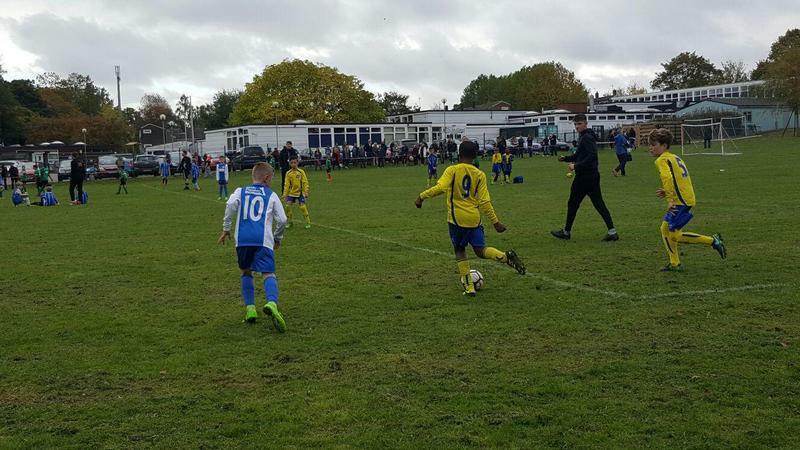 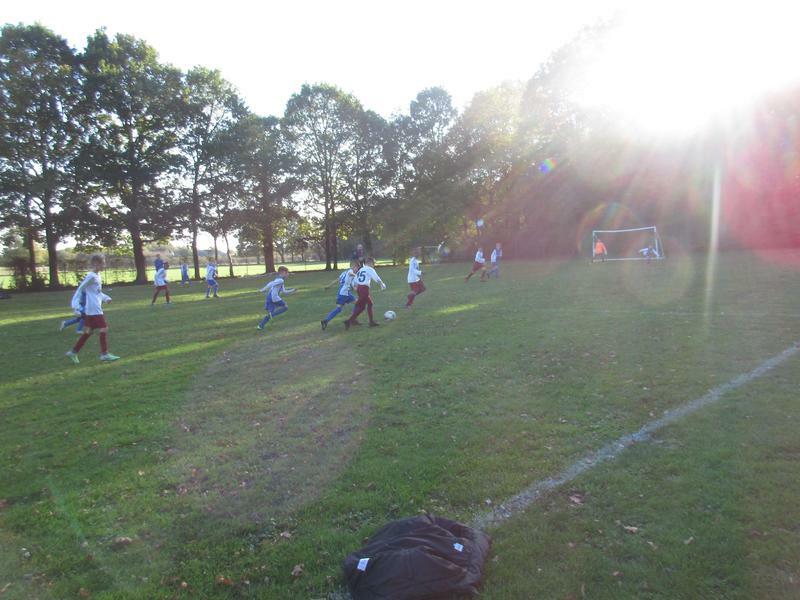 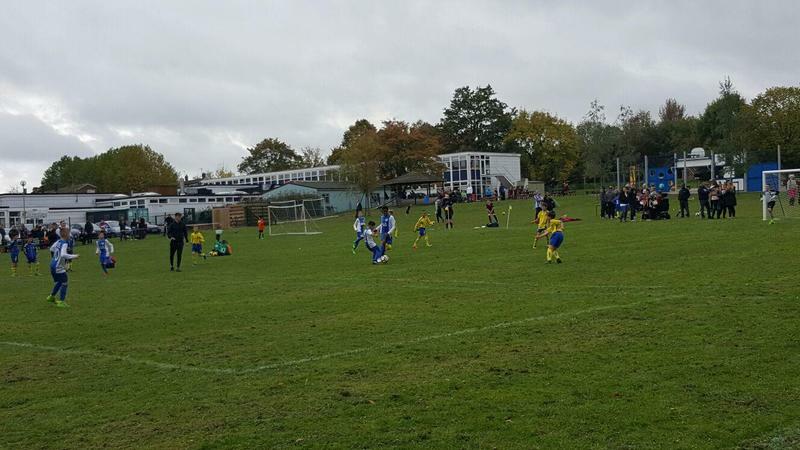 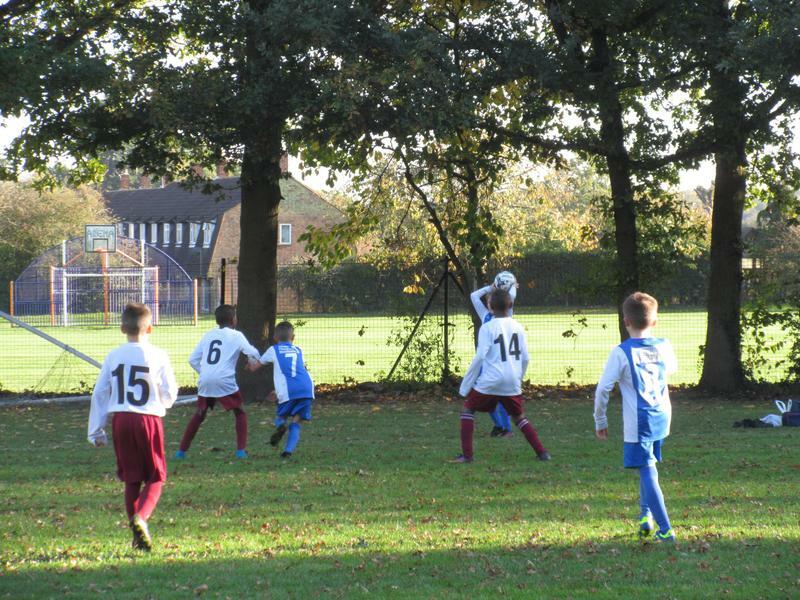 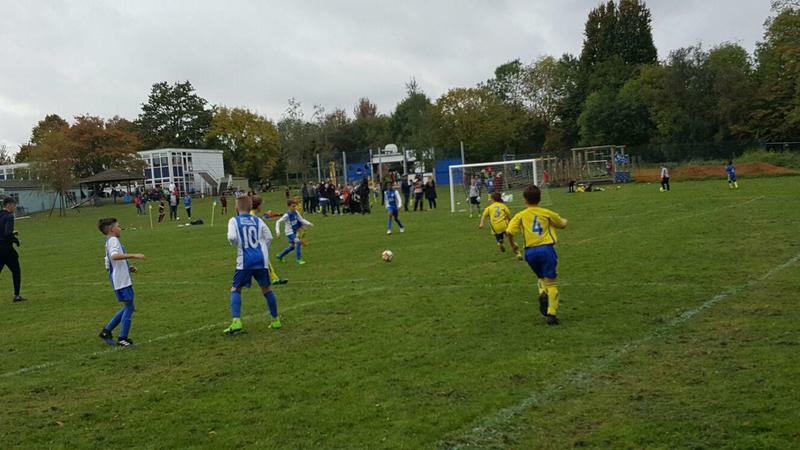 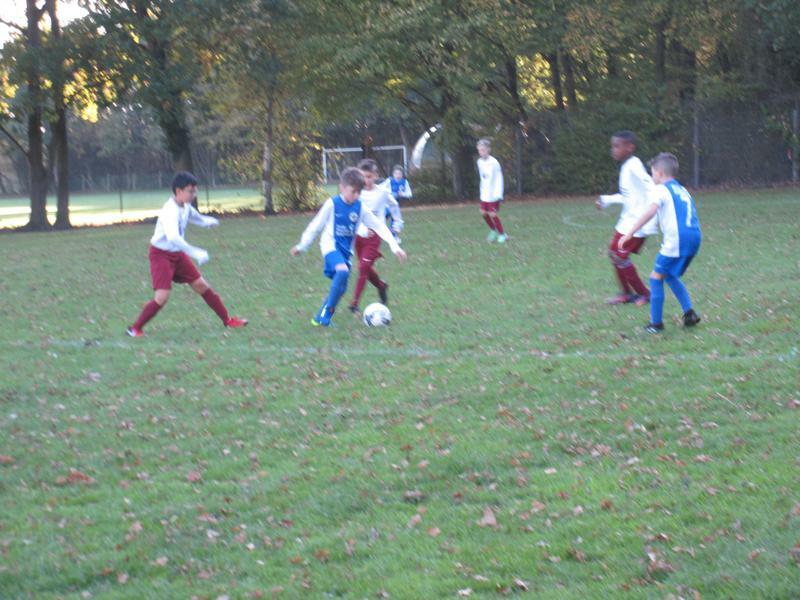 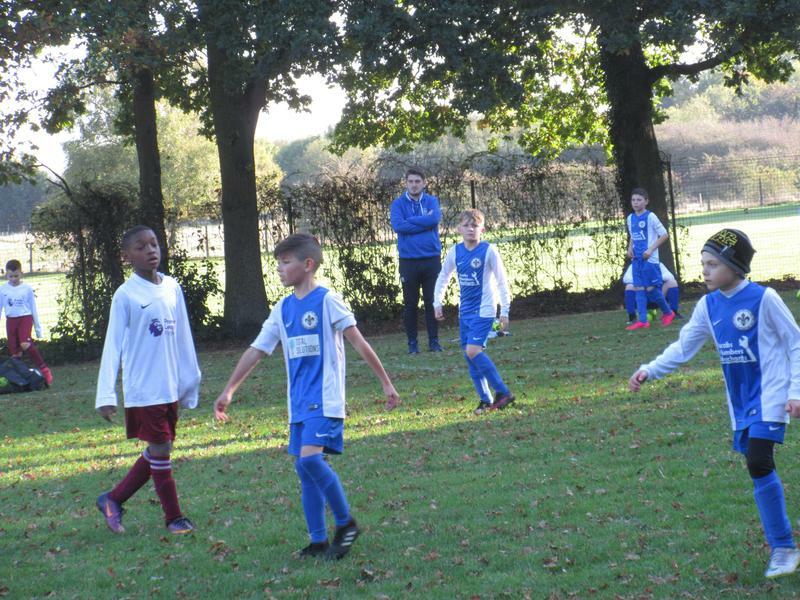 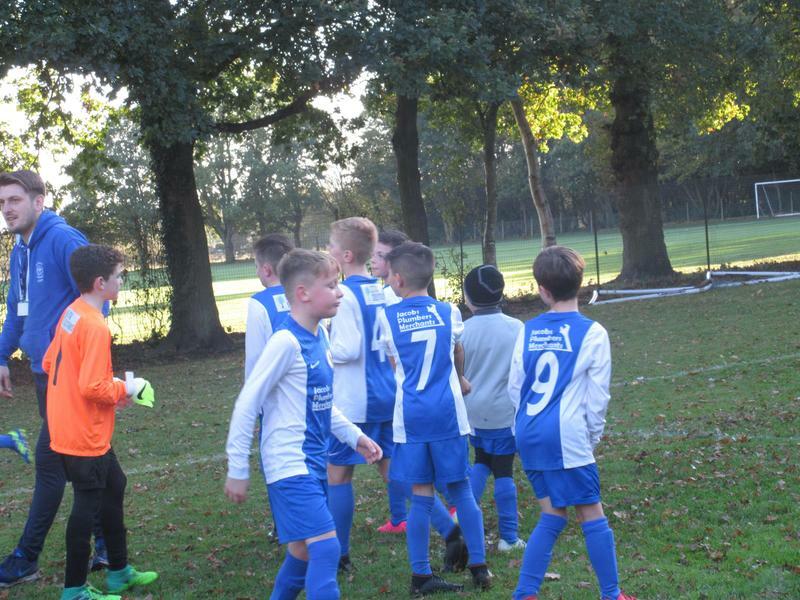 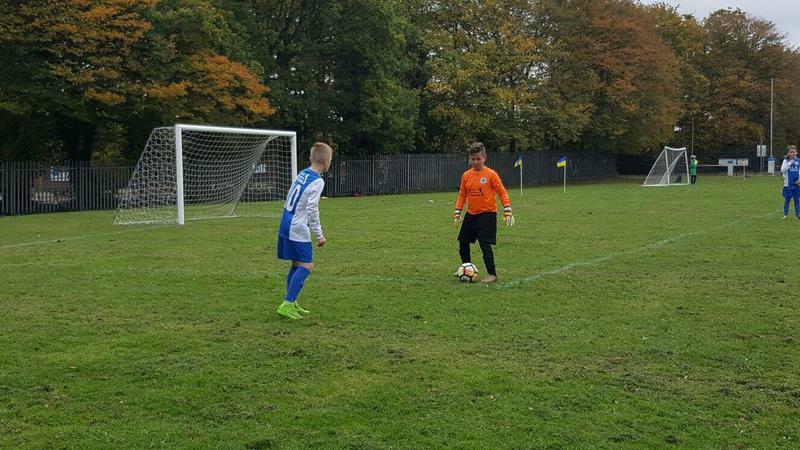 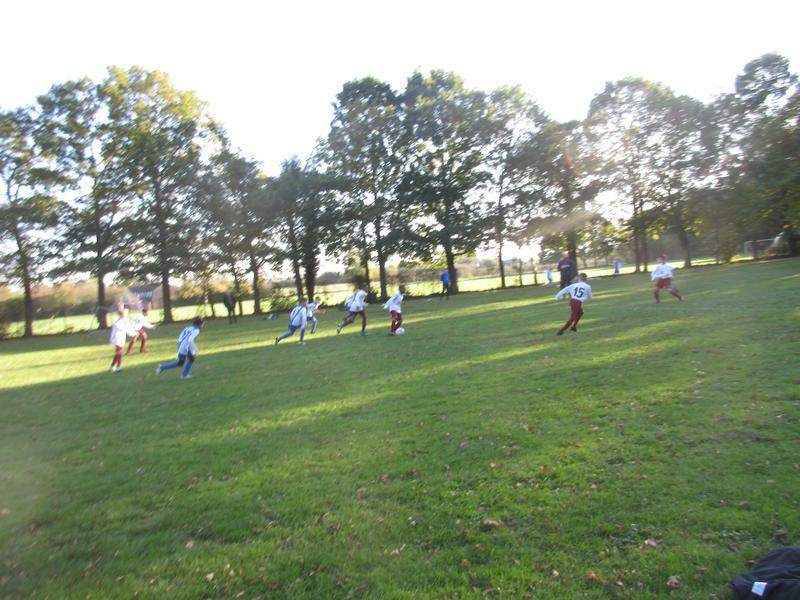 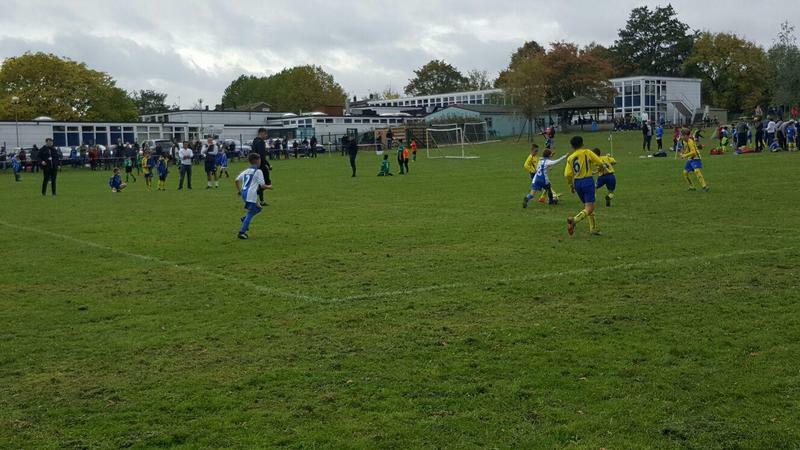 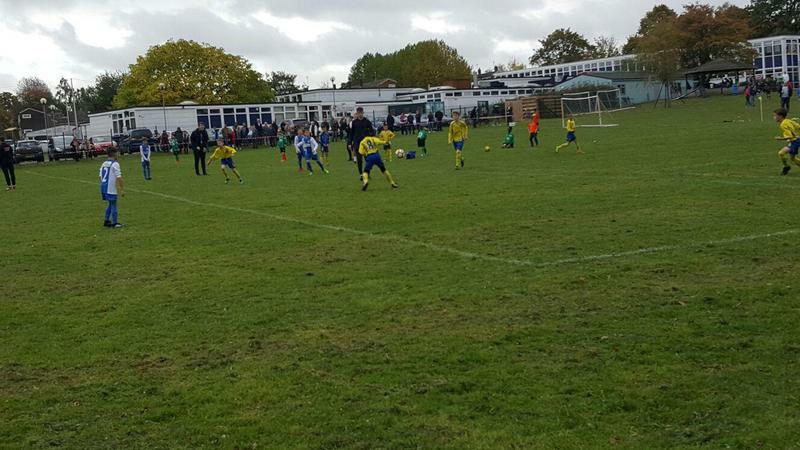 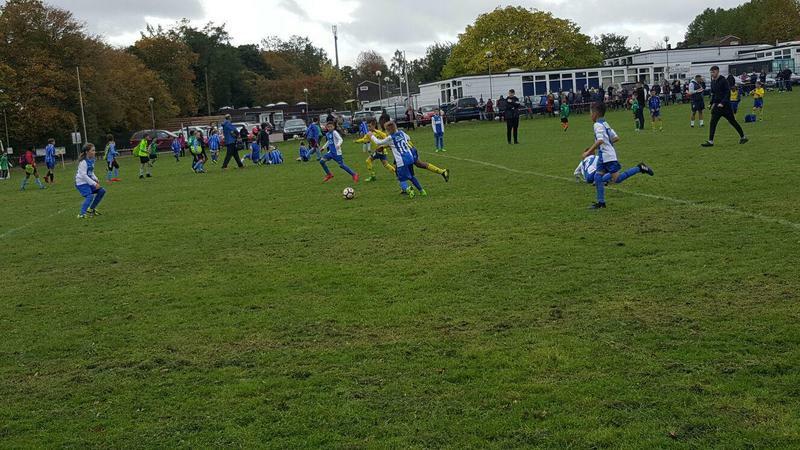 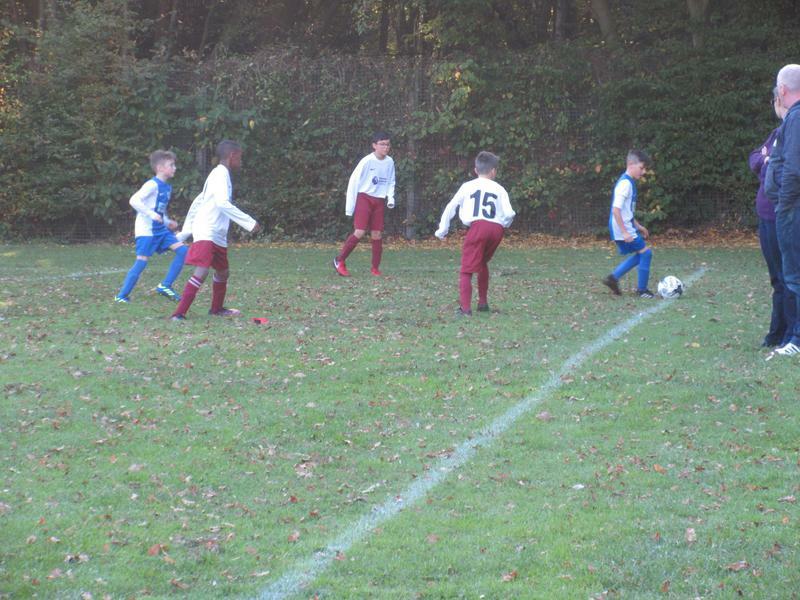 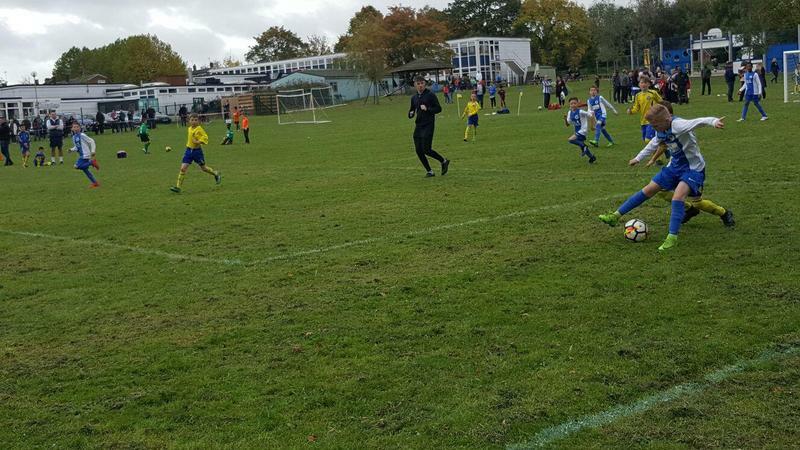 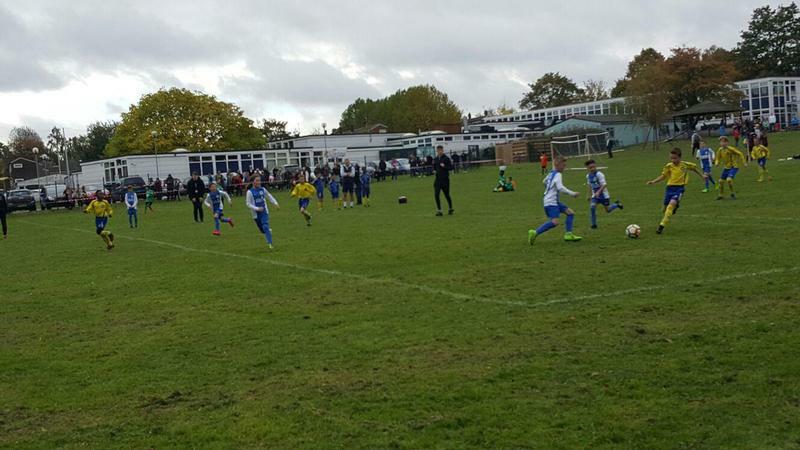 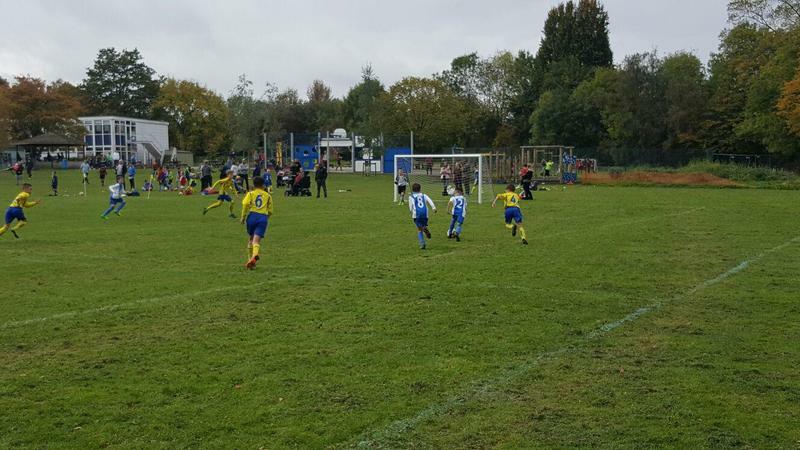 Our Year 4/5/6 football team took part in the 'Hatfield Schools' tournament last week (14/10/17) where they faced different schools from the local area (most of which are much larger than us!). 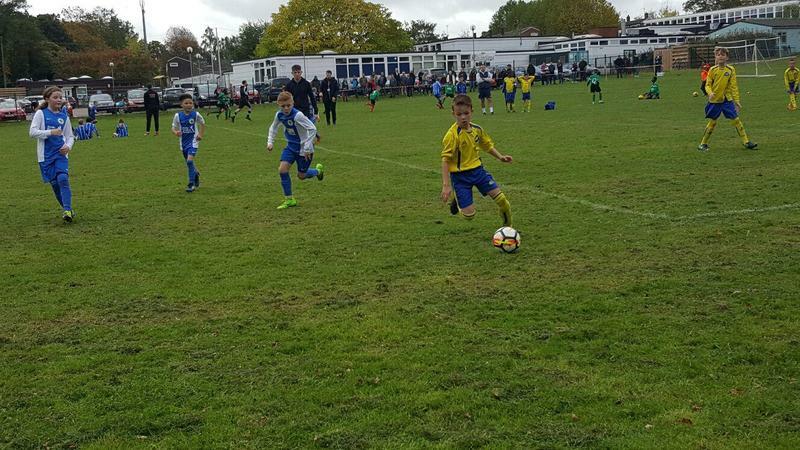 The team showed incredible spirit, desire, teamwork and determination to reach the semi-finals, where we were unfortunately knocked out. 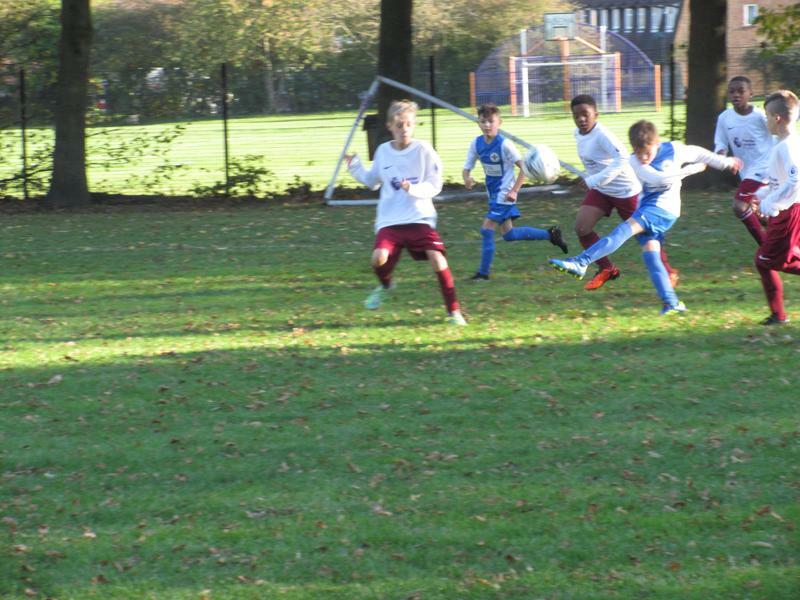 However, the team did St Mary's proud!